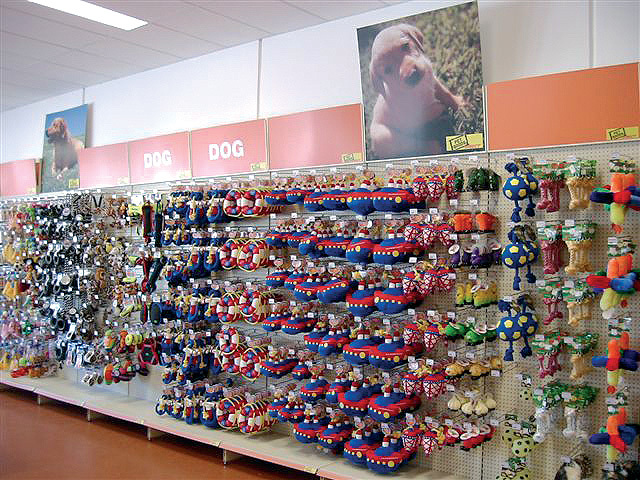 Pet are our best friends ahaha! 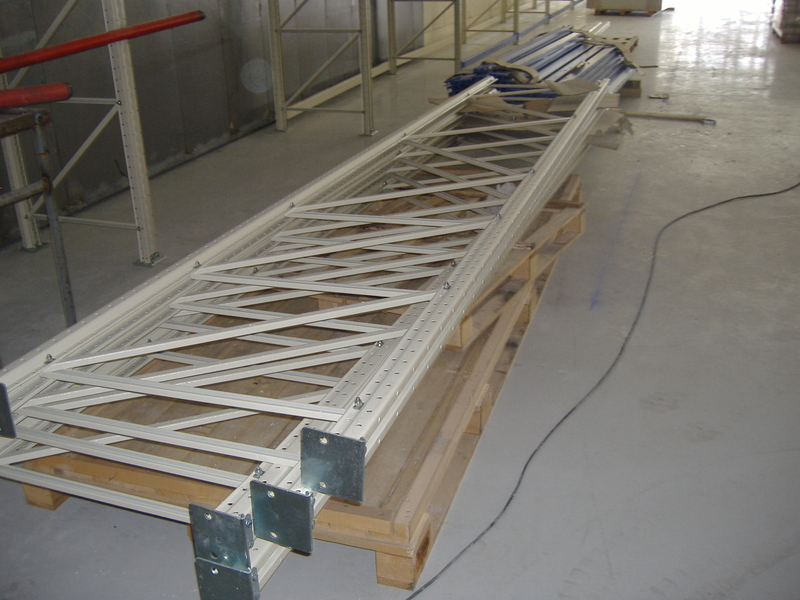 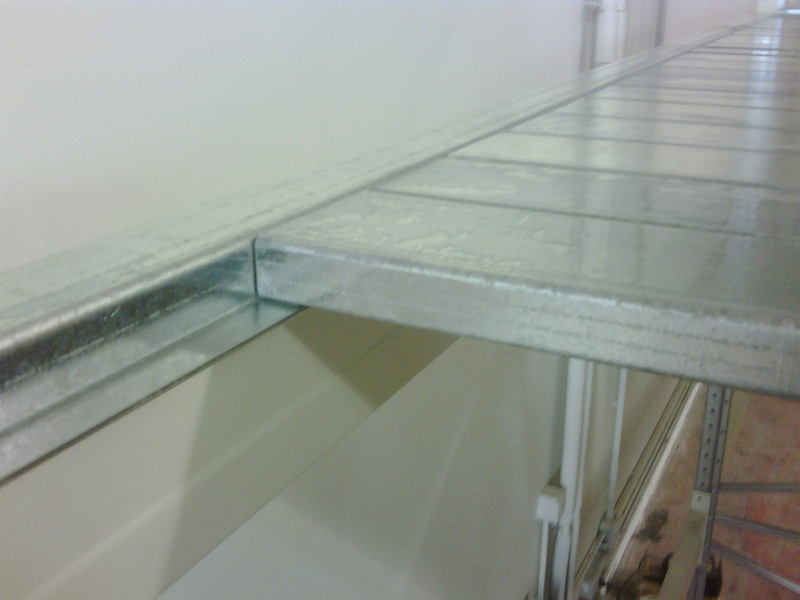 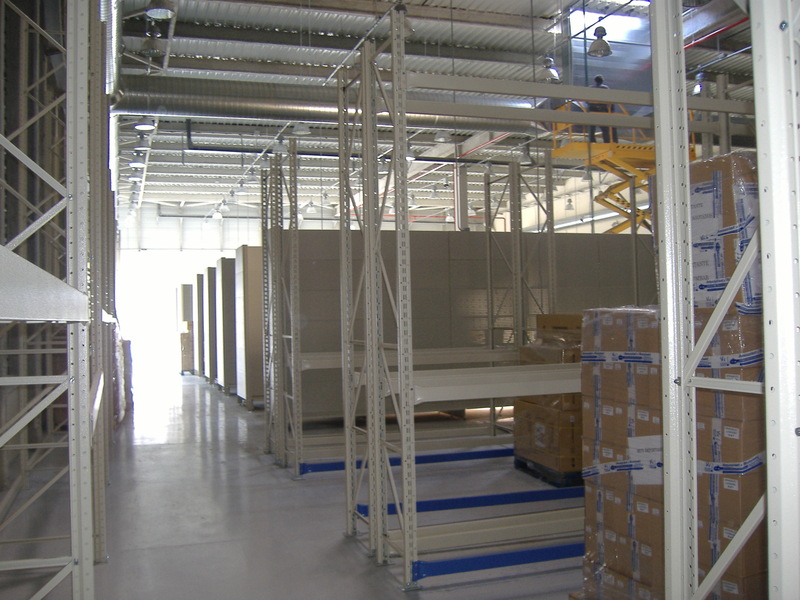 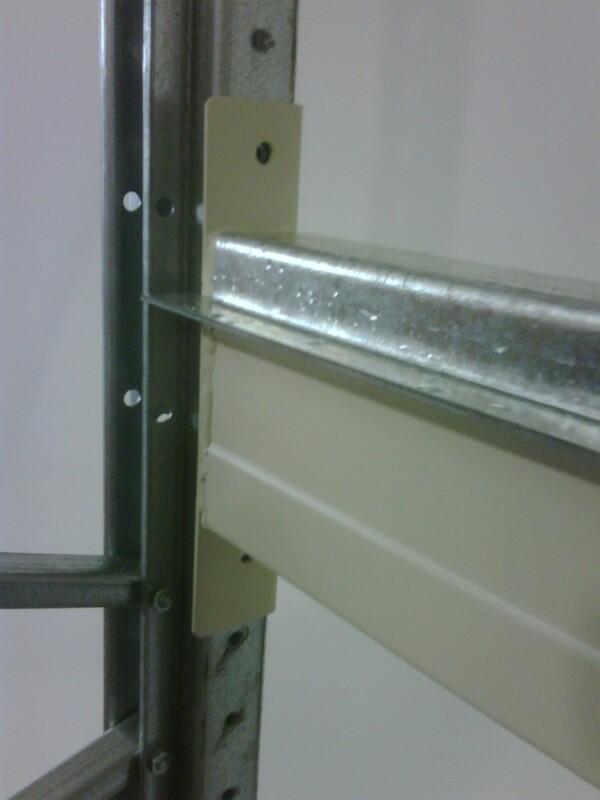 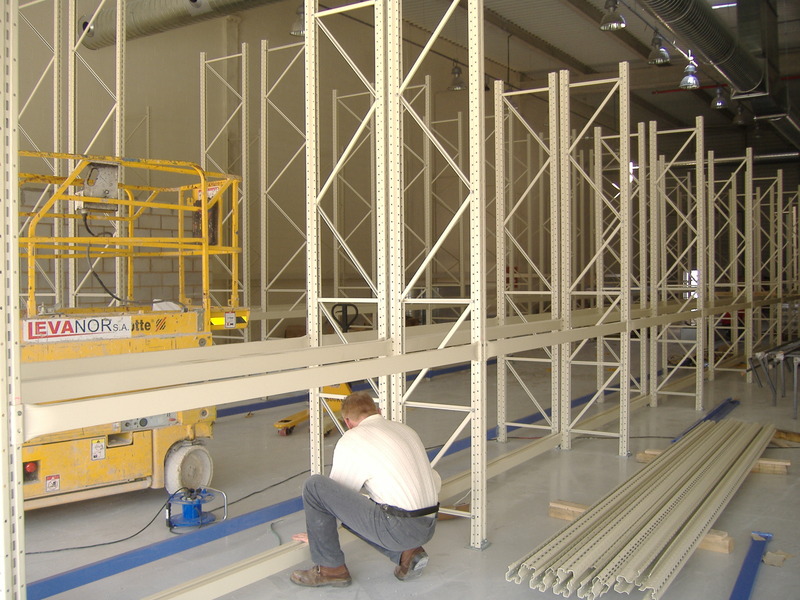 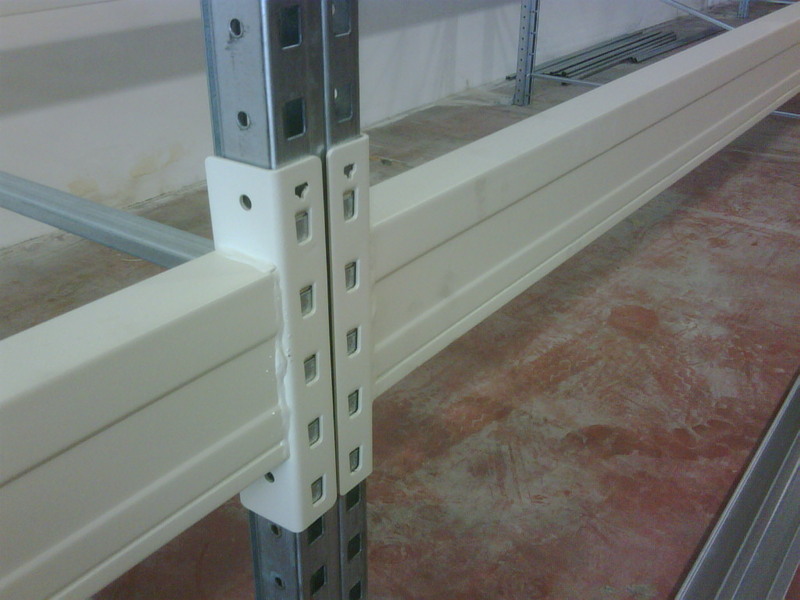 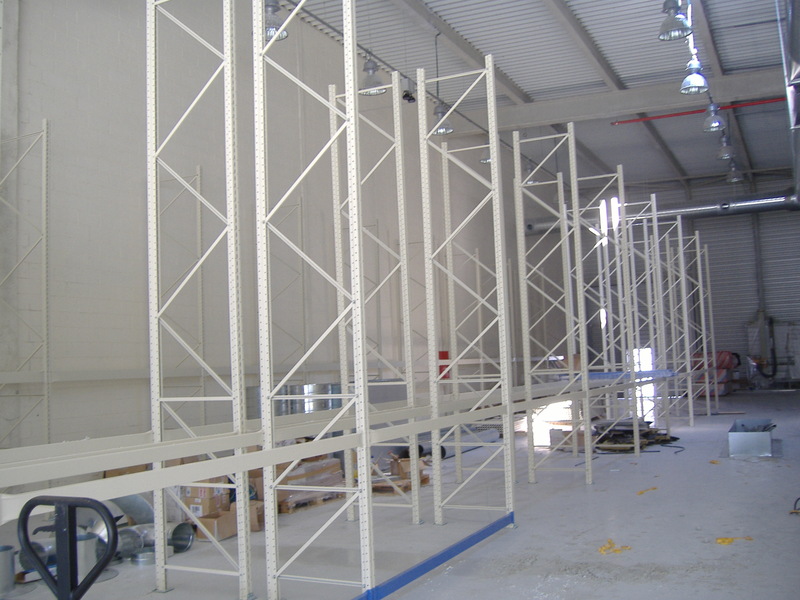 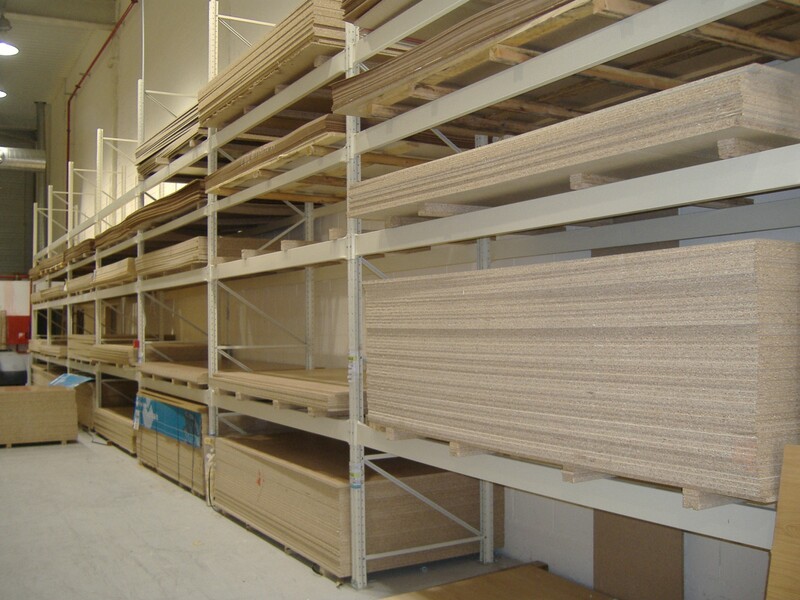 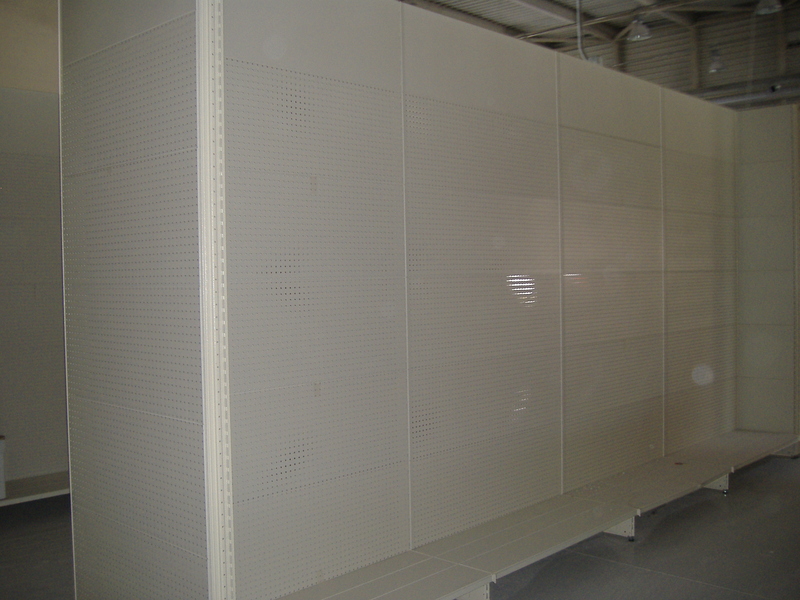 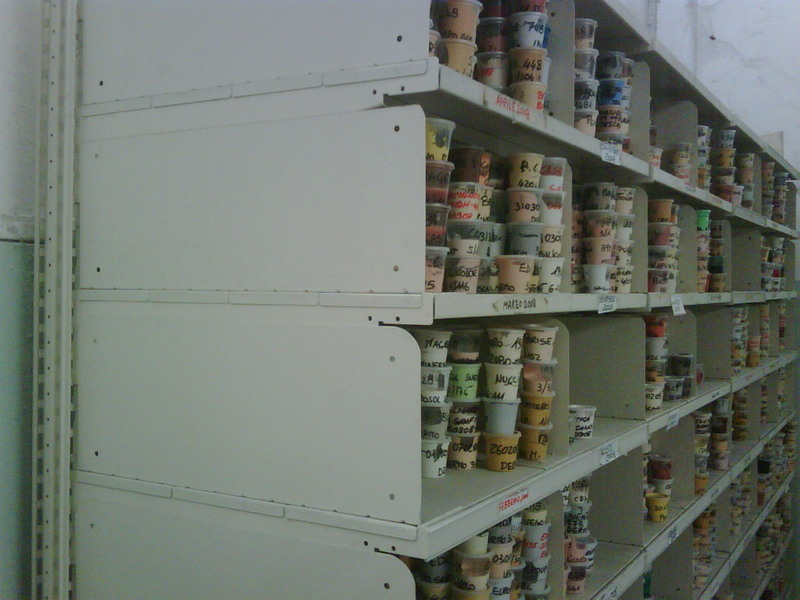 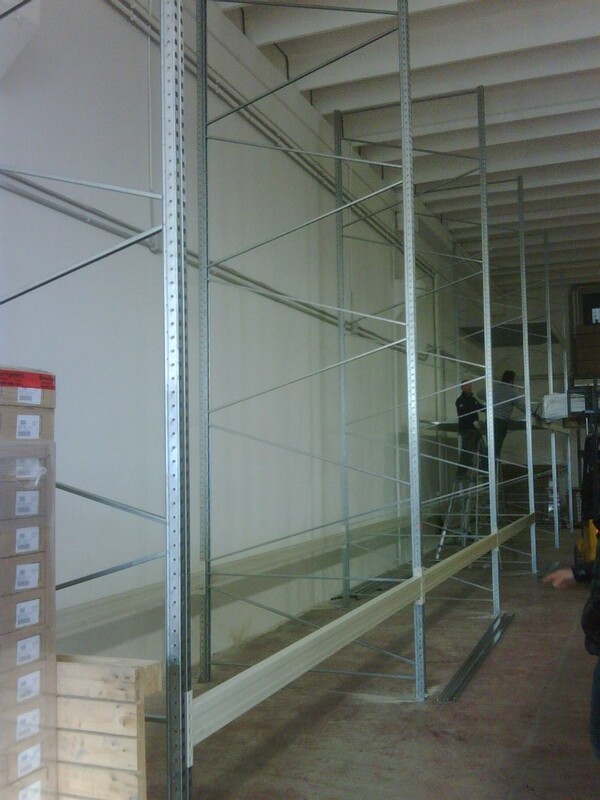 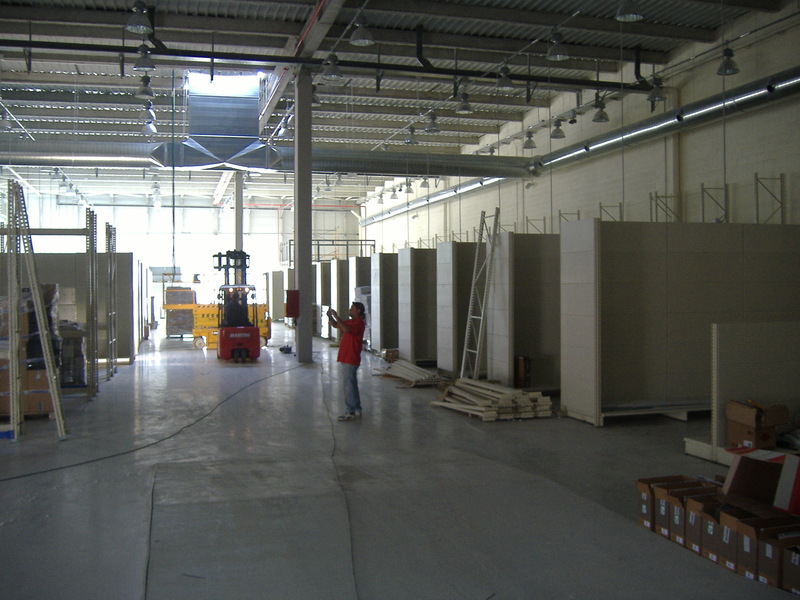 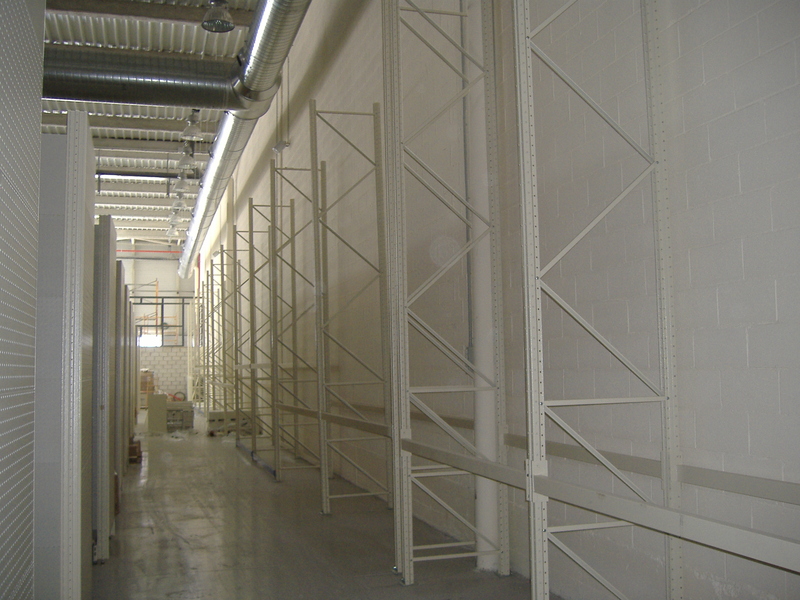 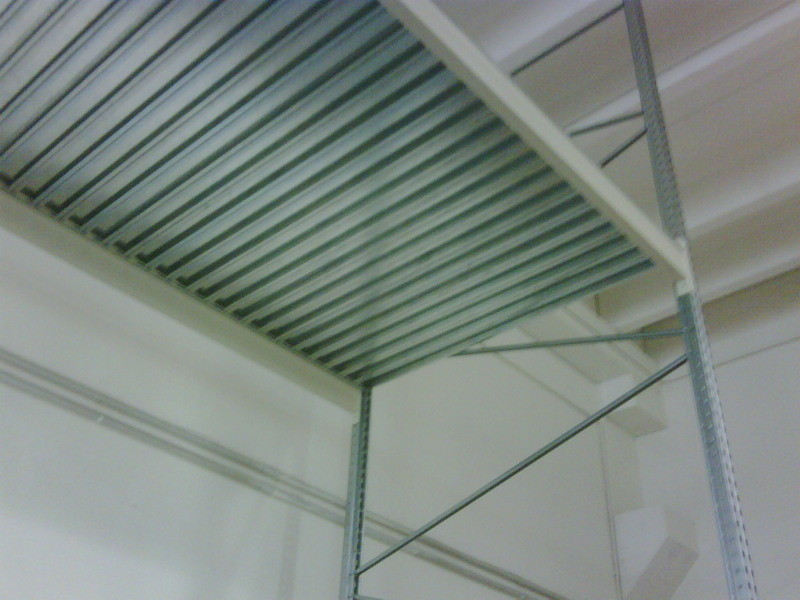 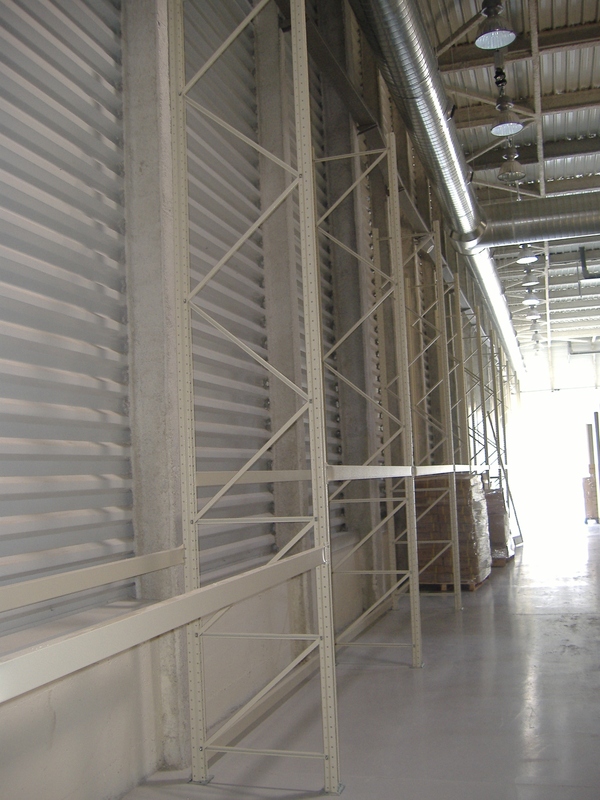 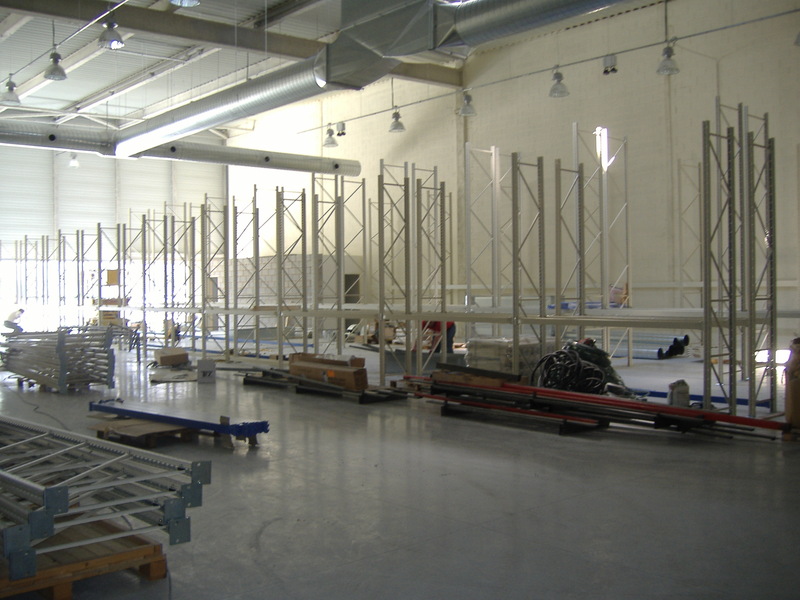 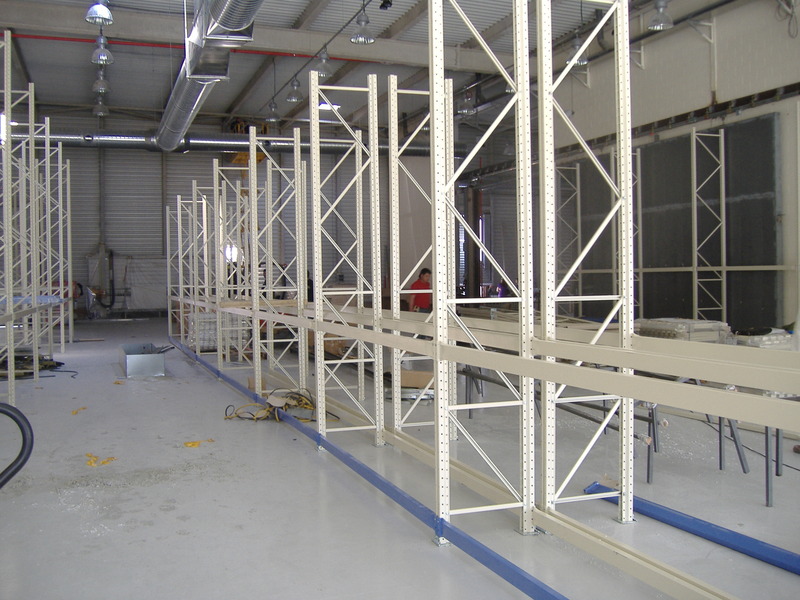 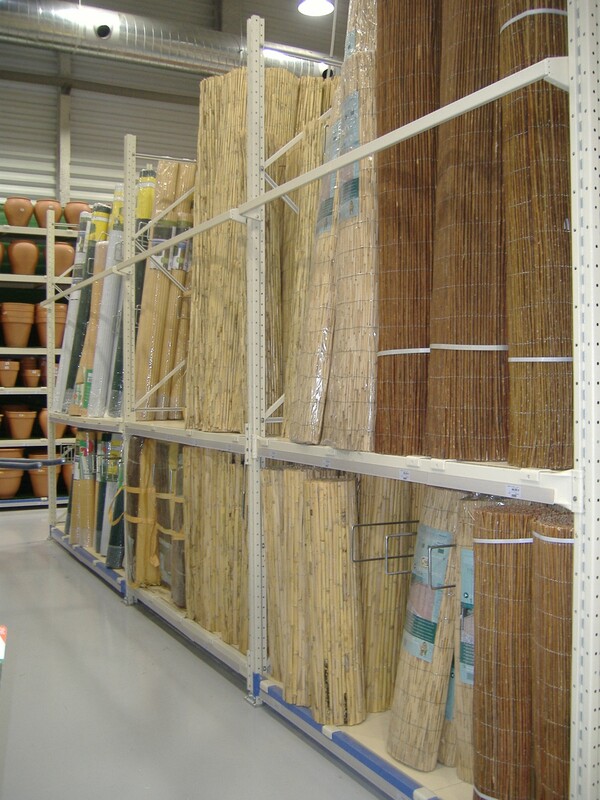 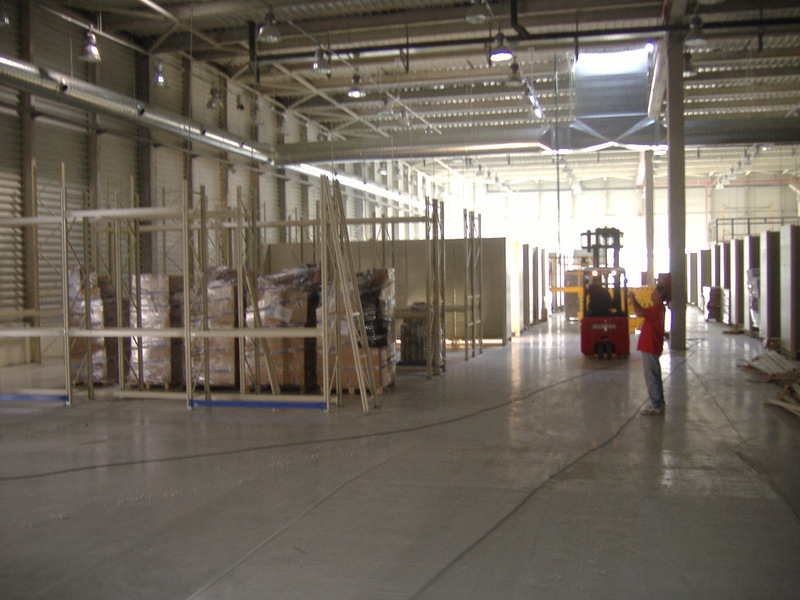 CAEM racks can be used in warehousing facilities. 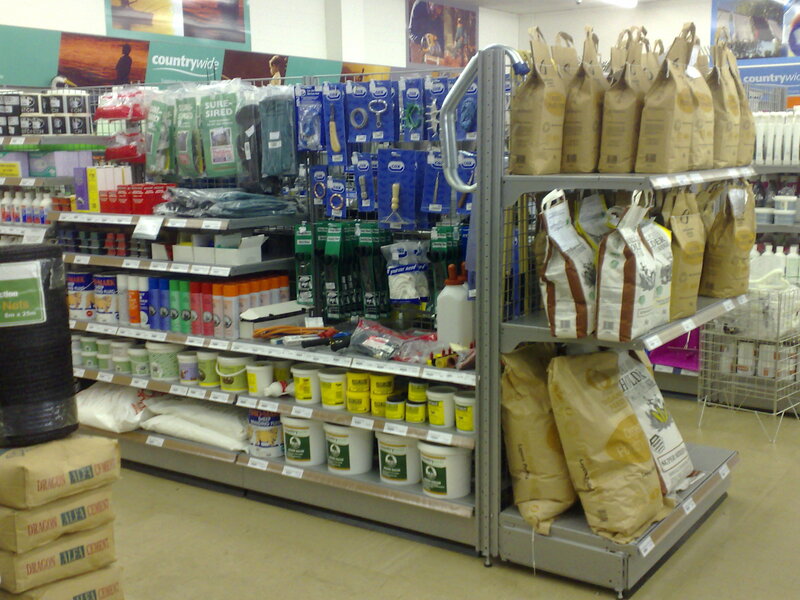 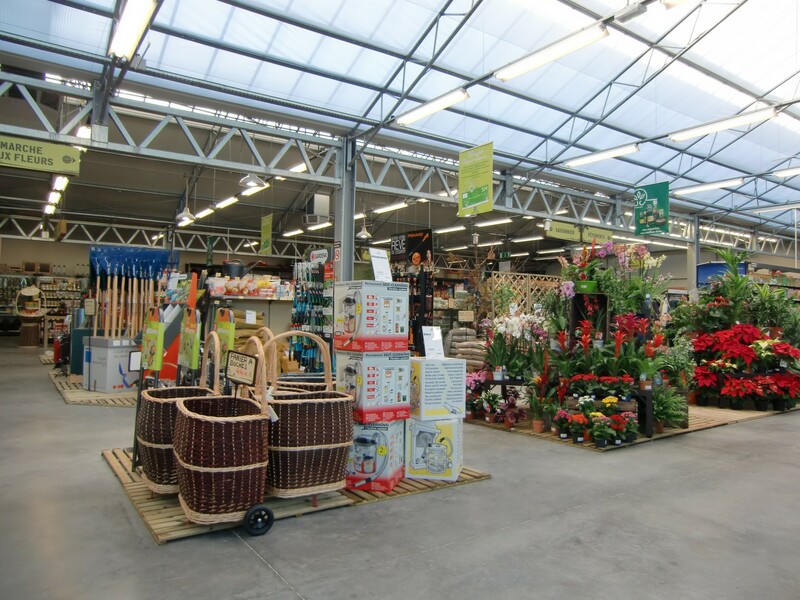 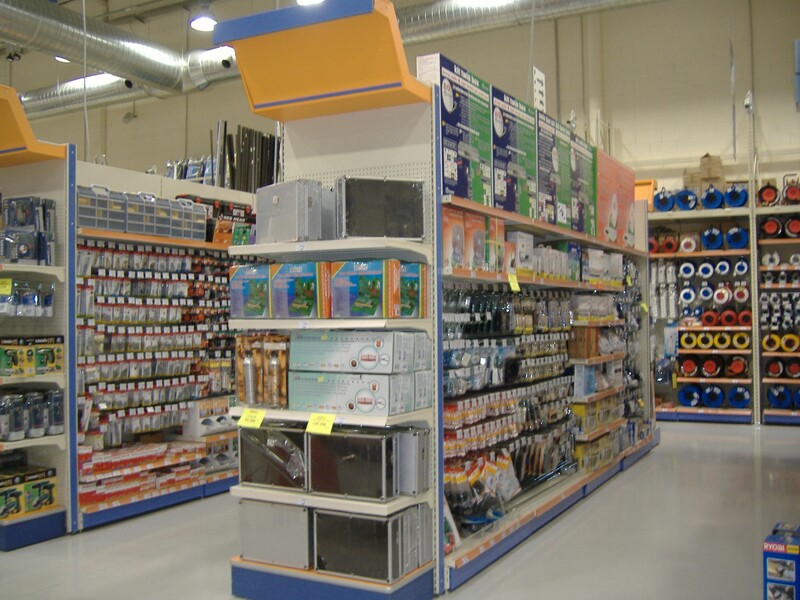 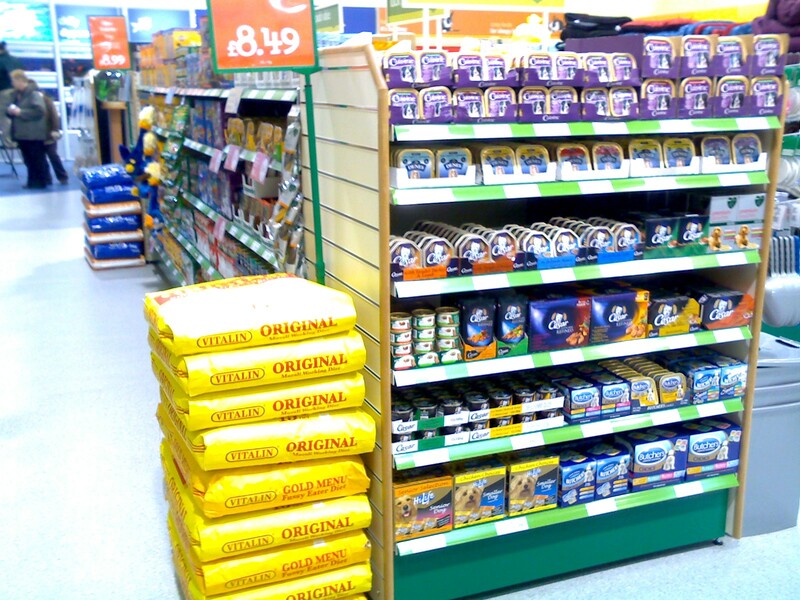 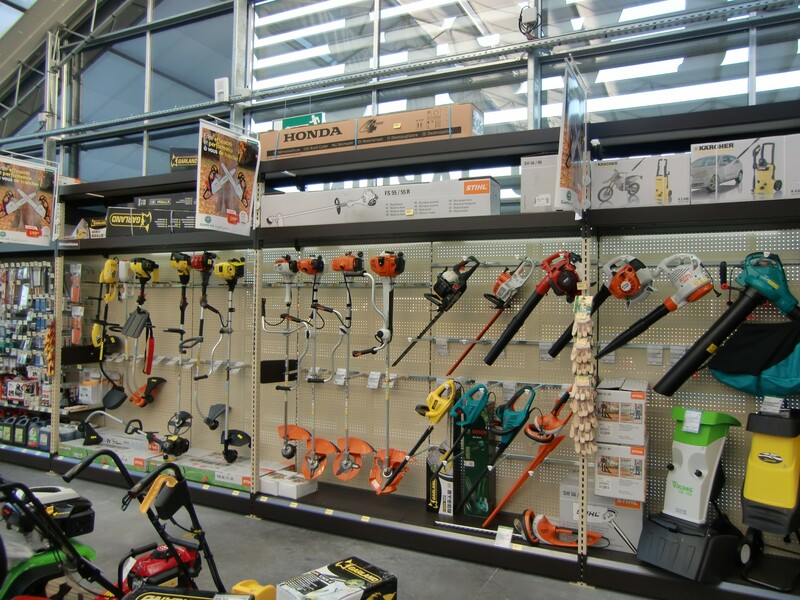 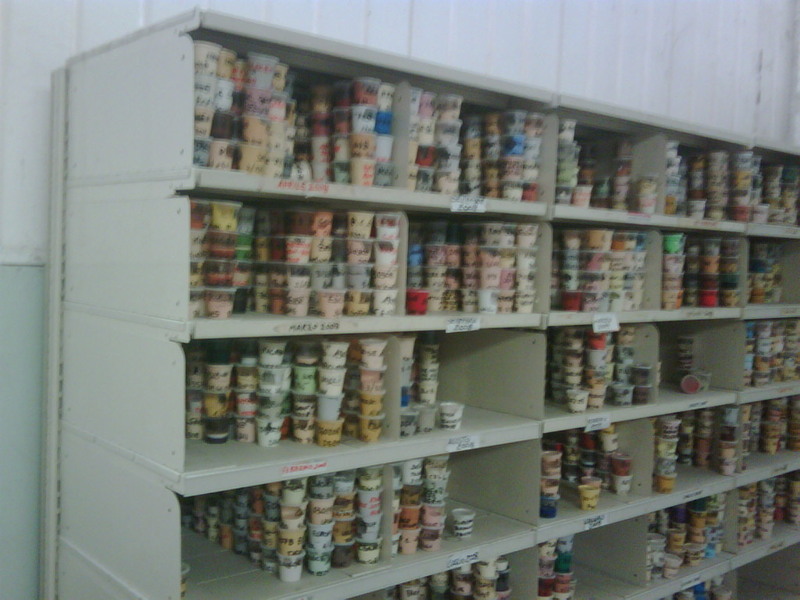 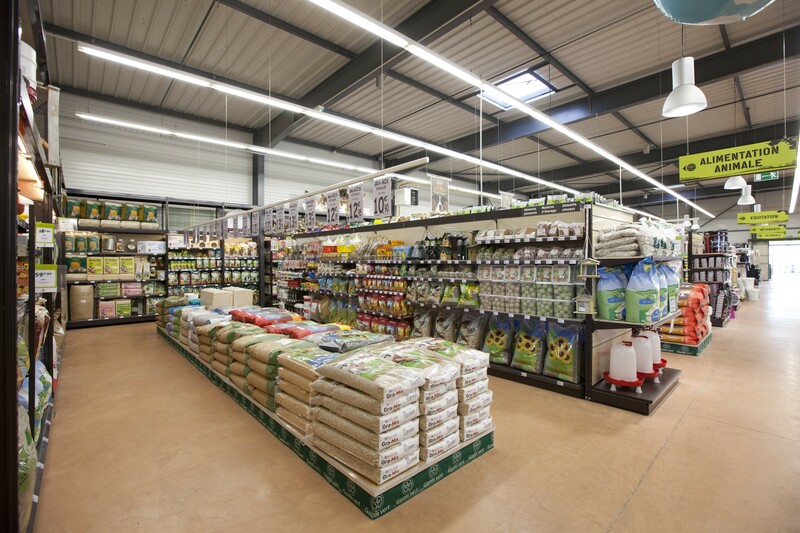 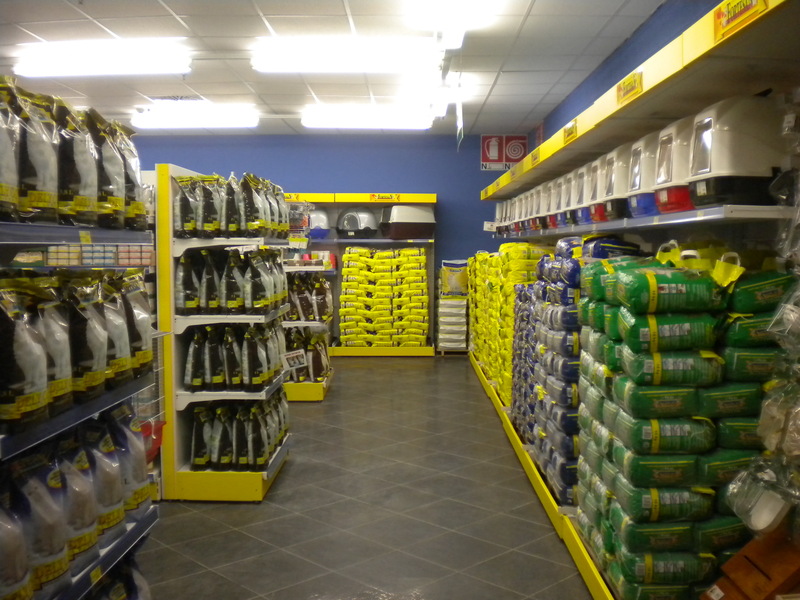 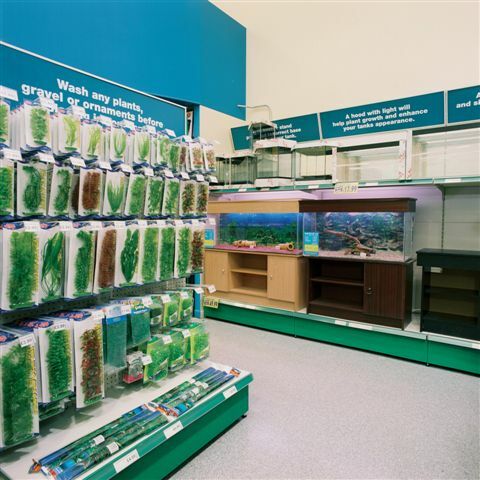 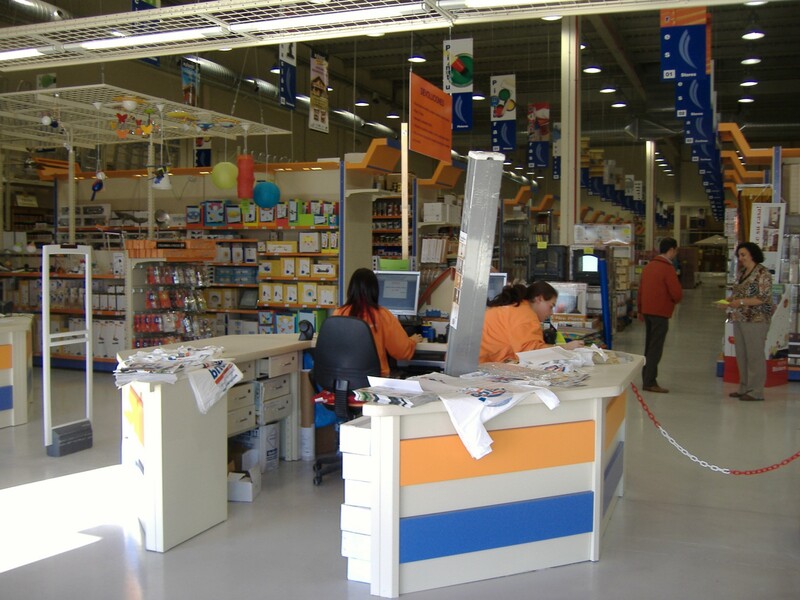 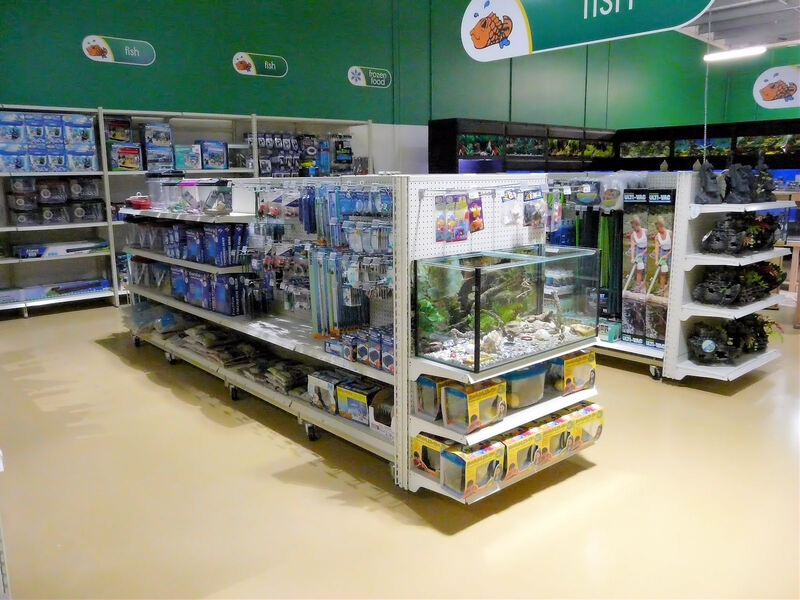 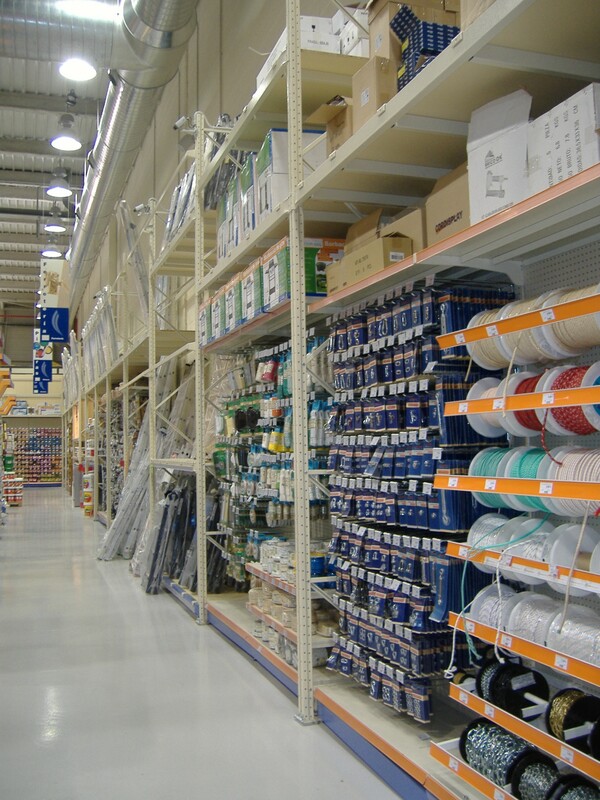 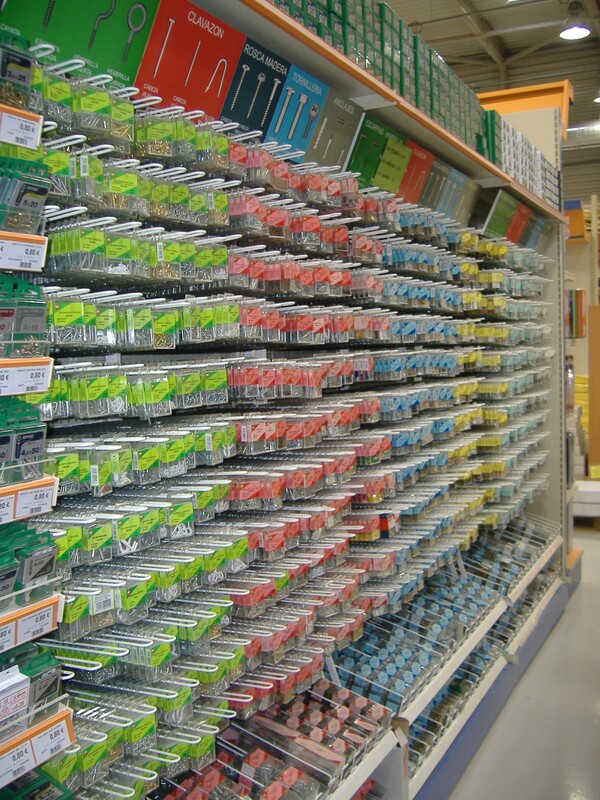 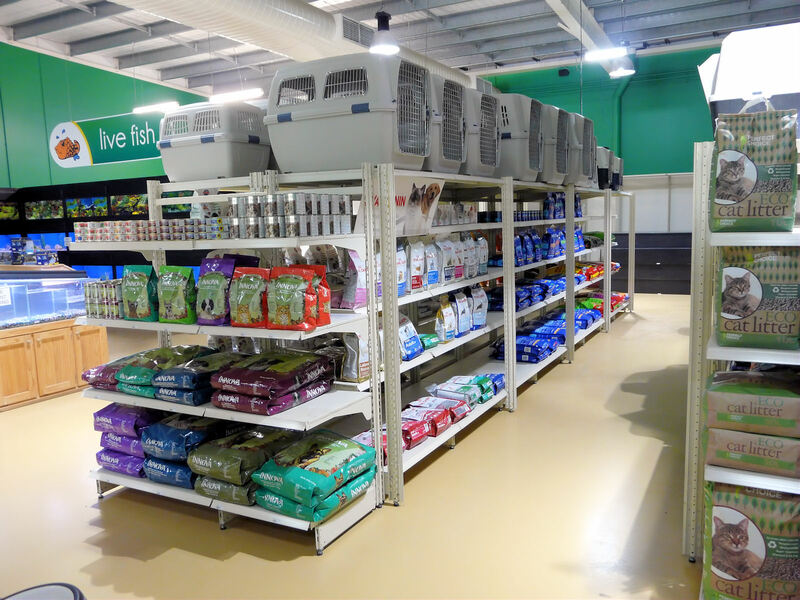 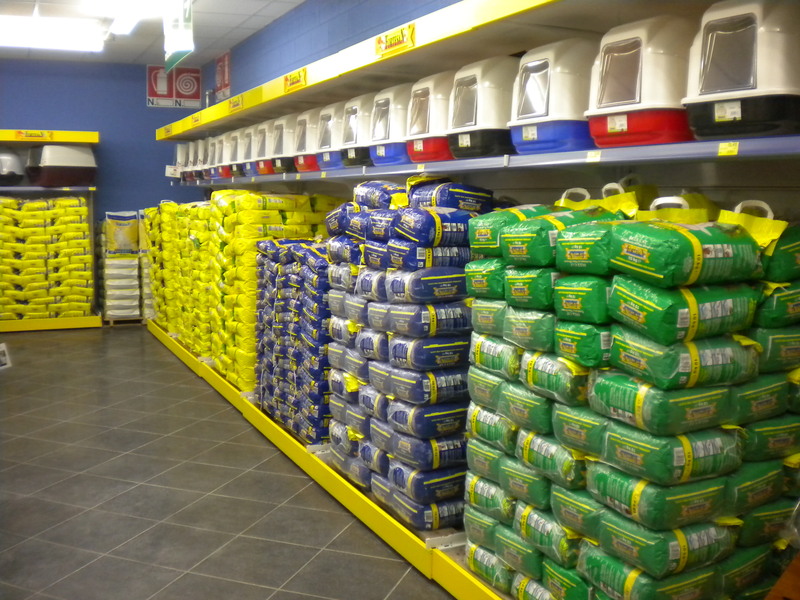 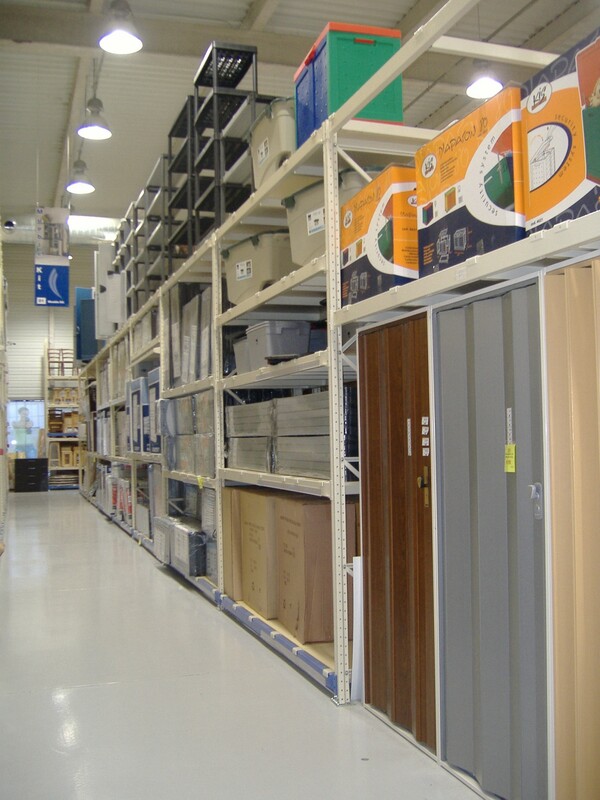 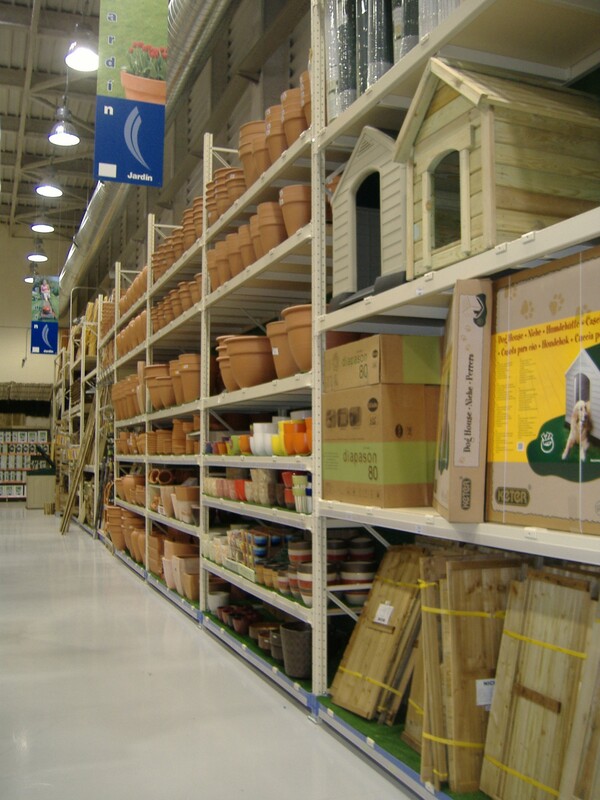 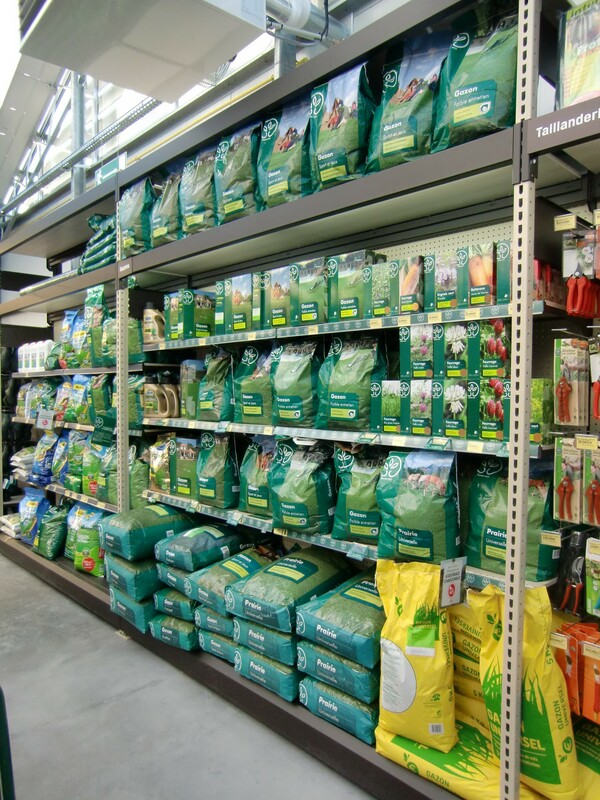 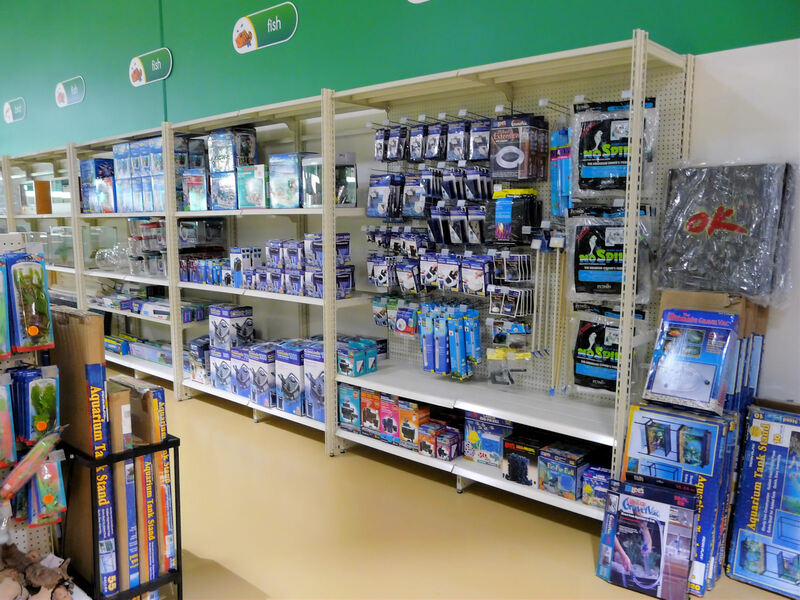 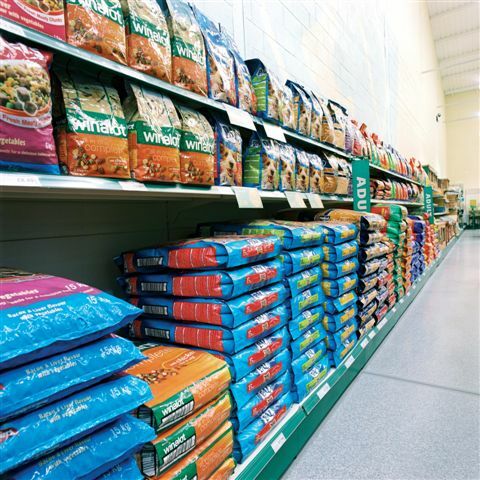 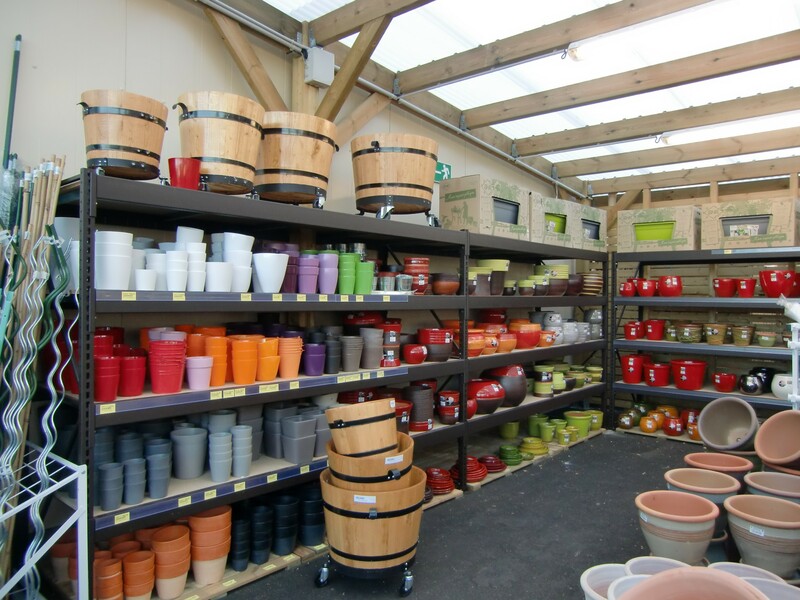 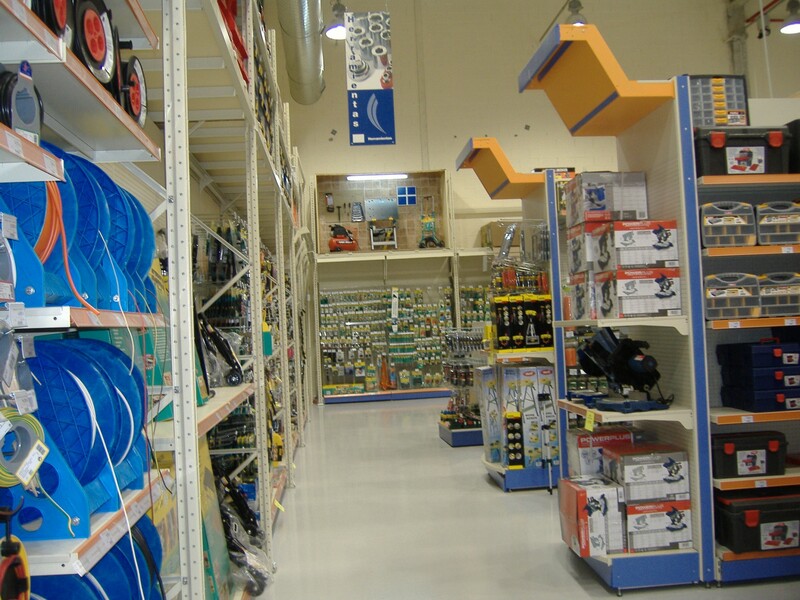 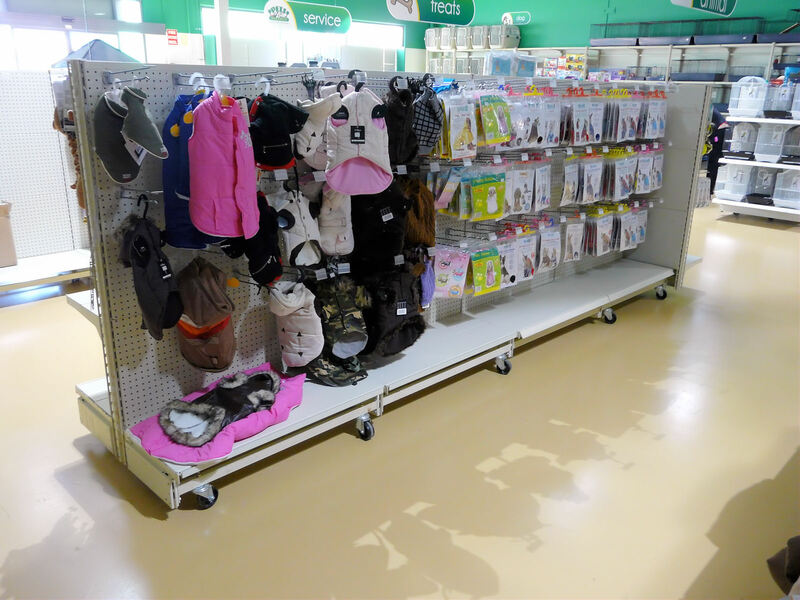 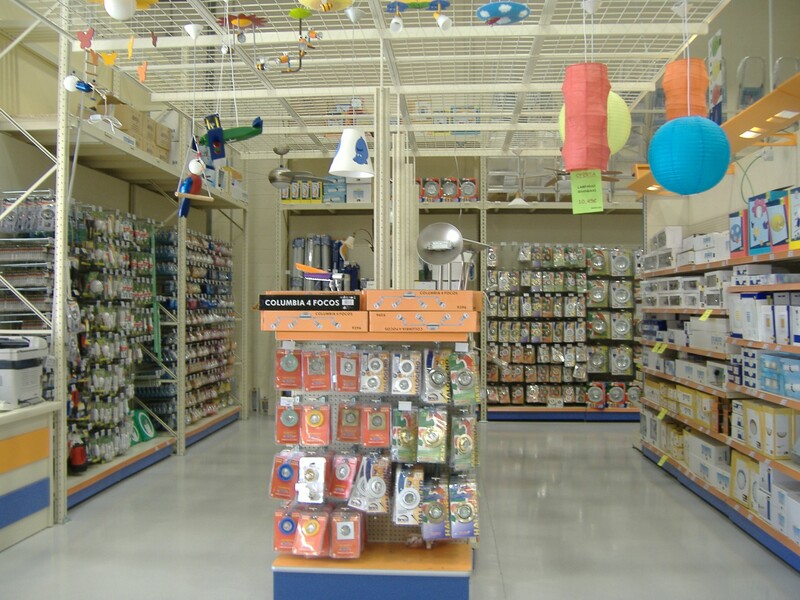 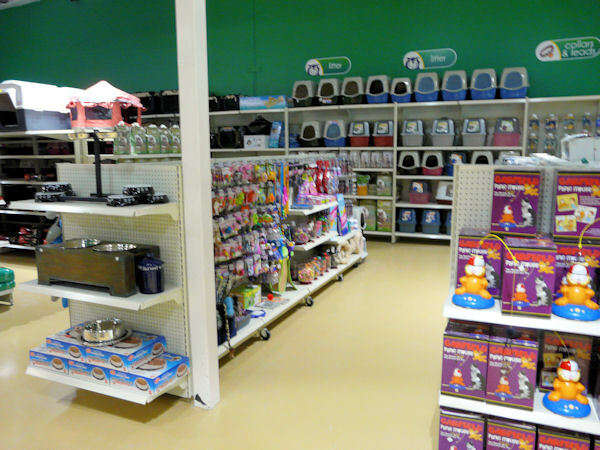 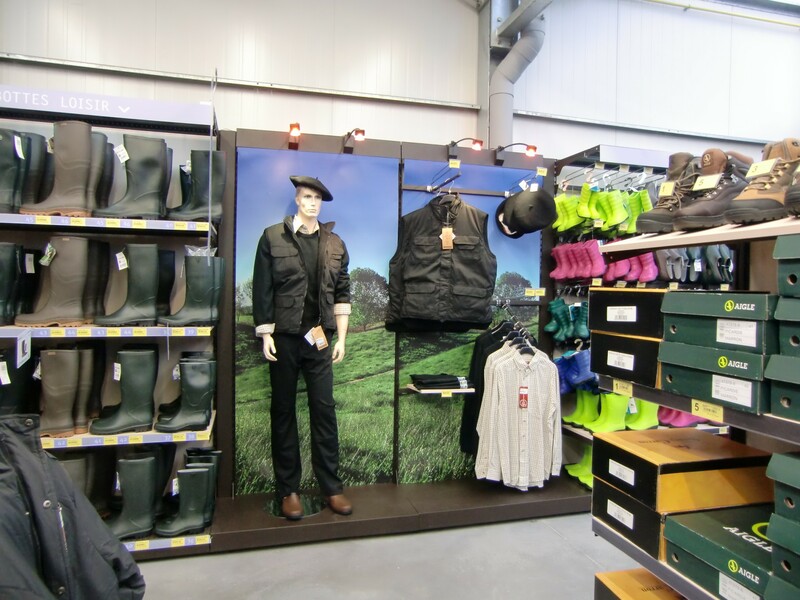 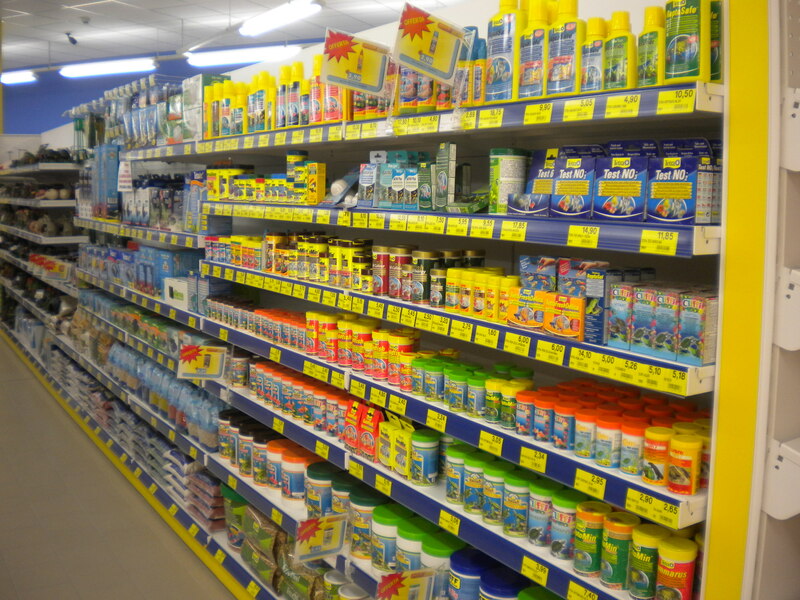 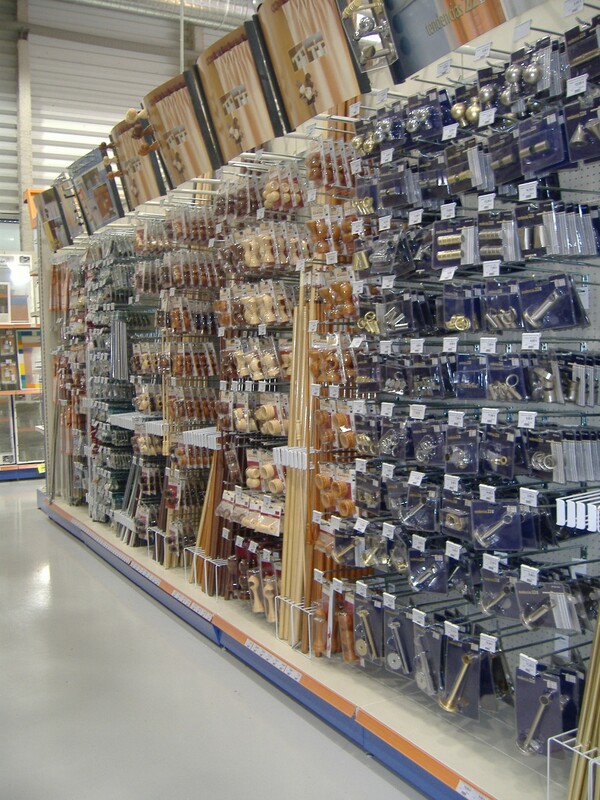 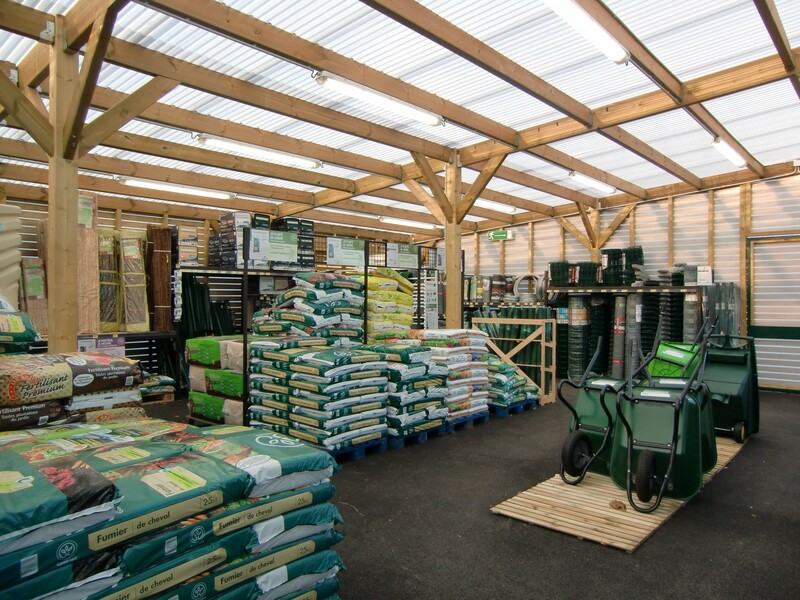 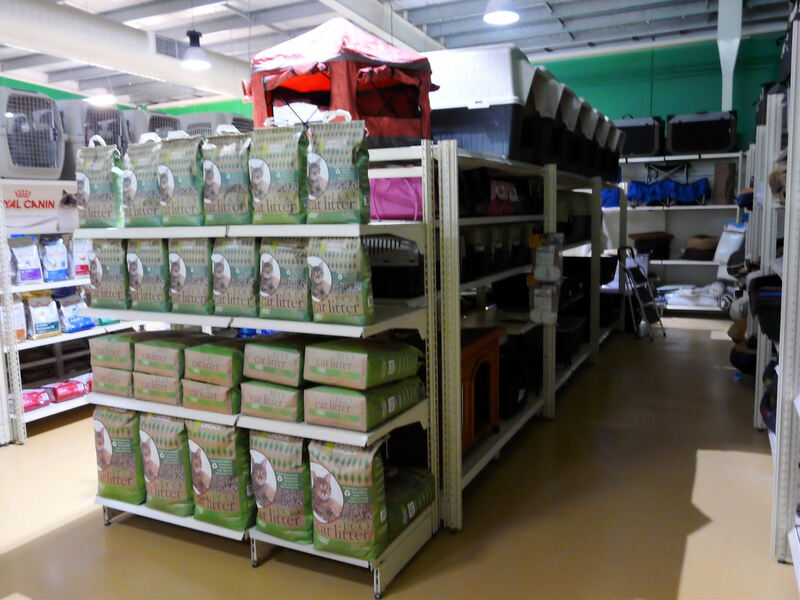 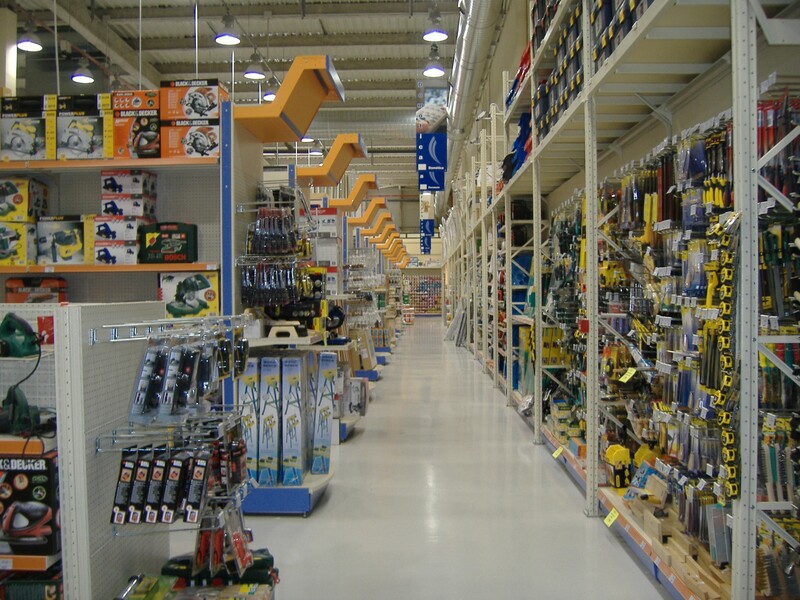 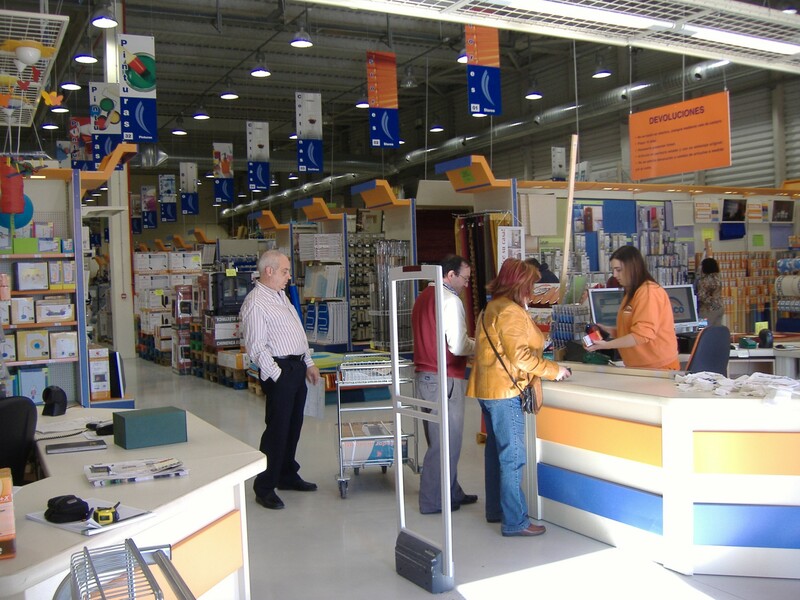 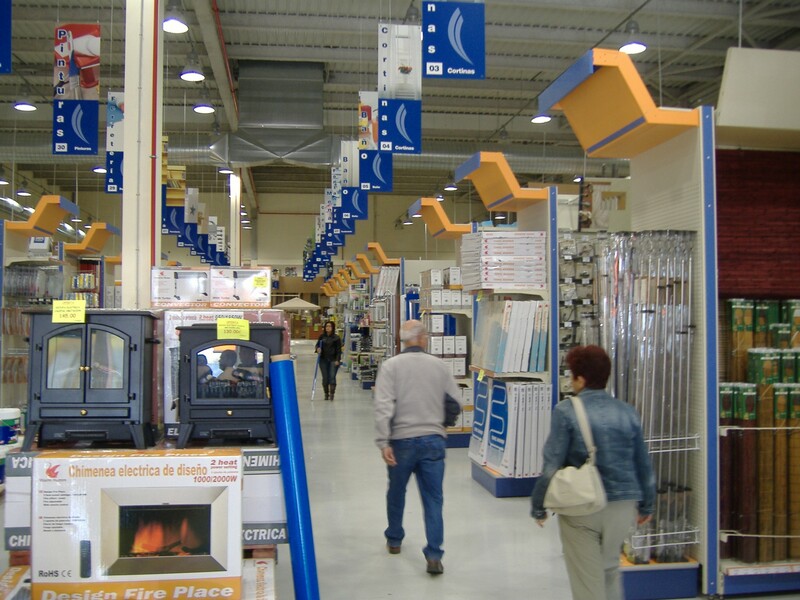 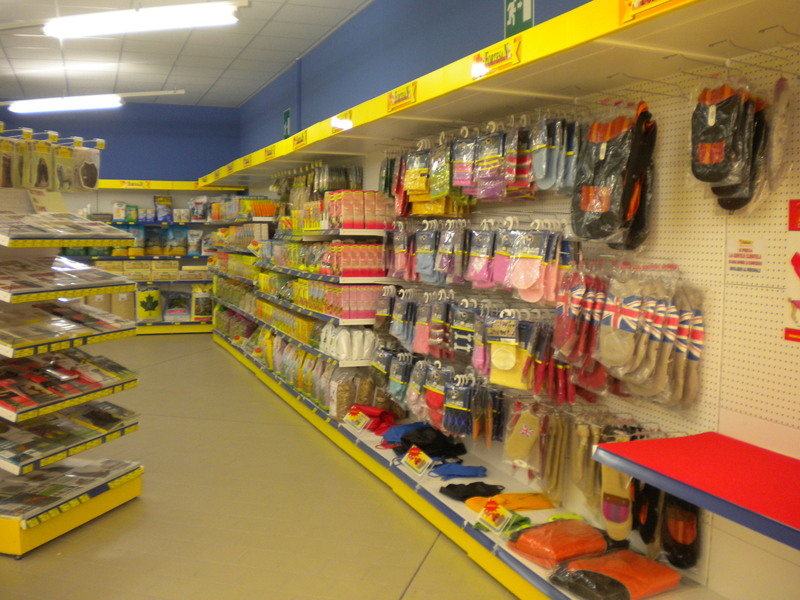 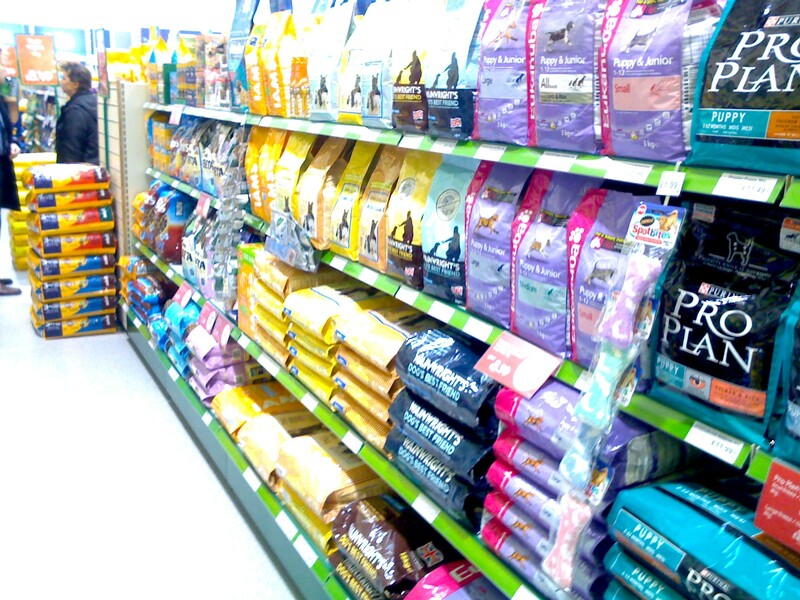 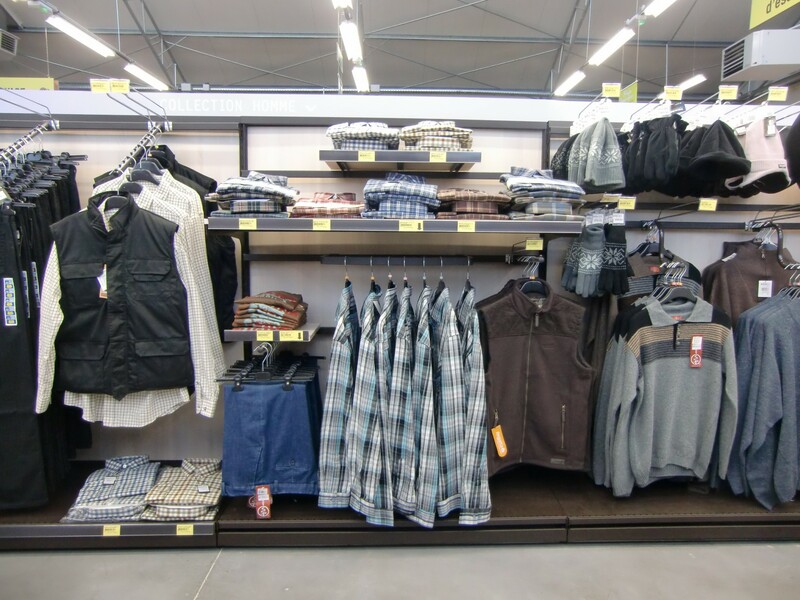 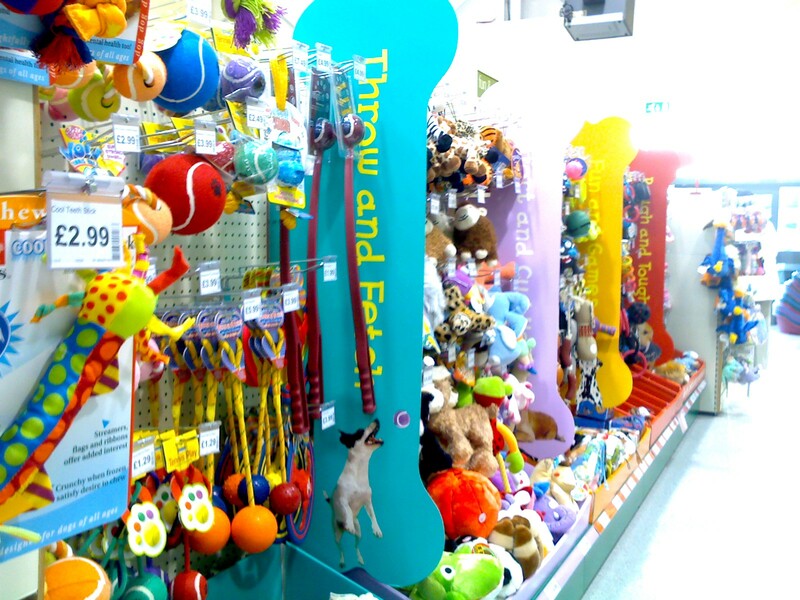 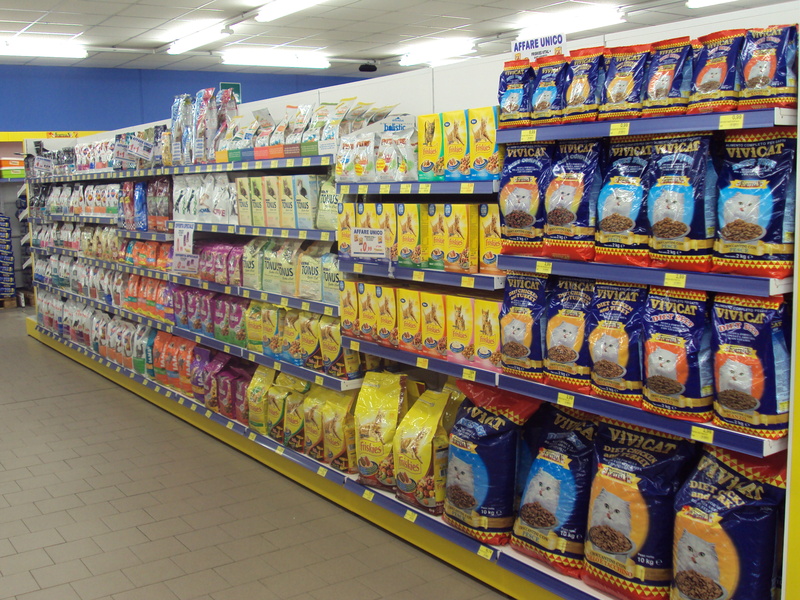 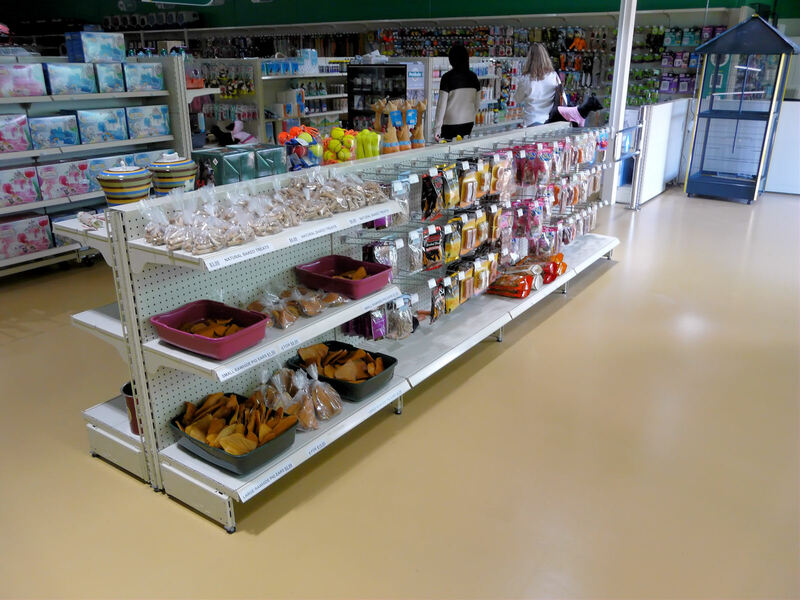 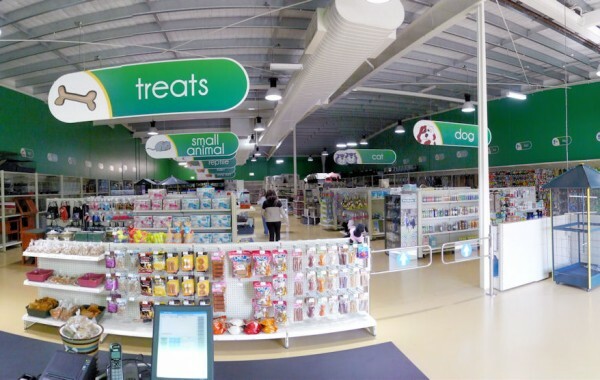 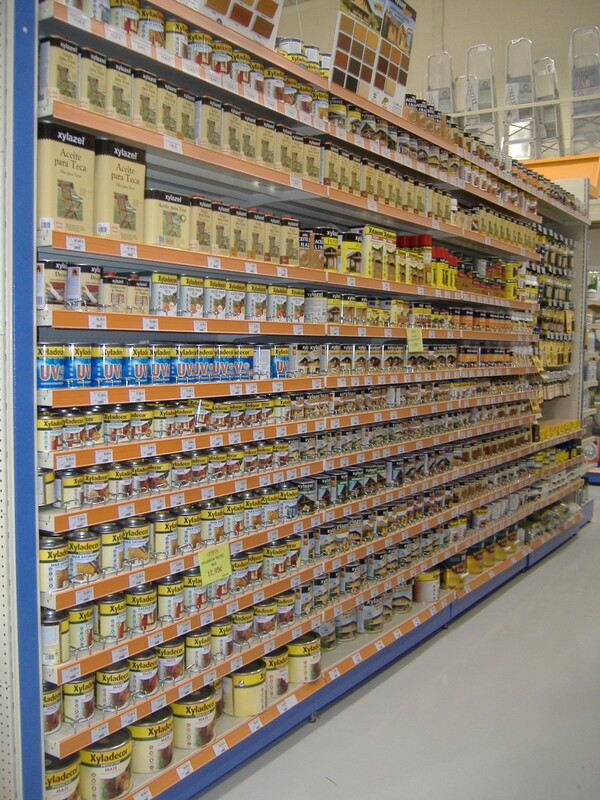 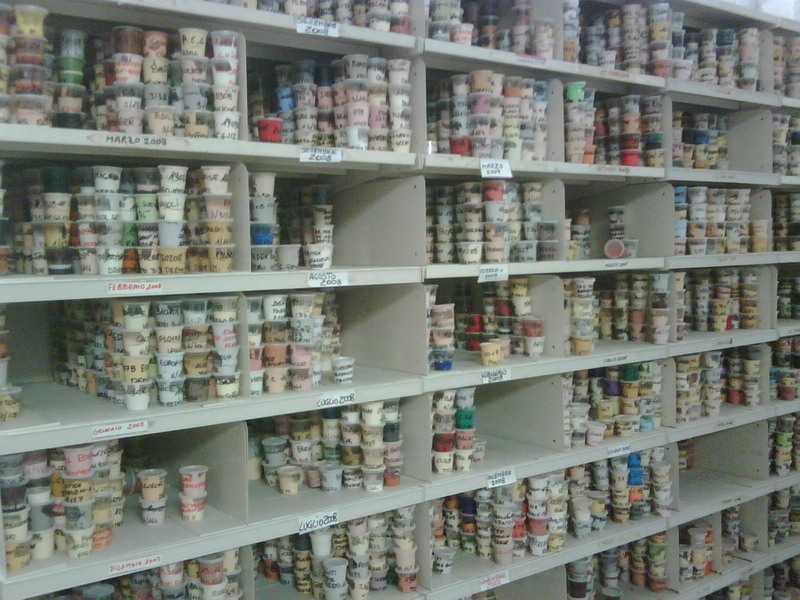 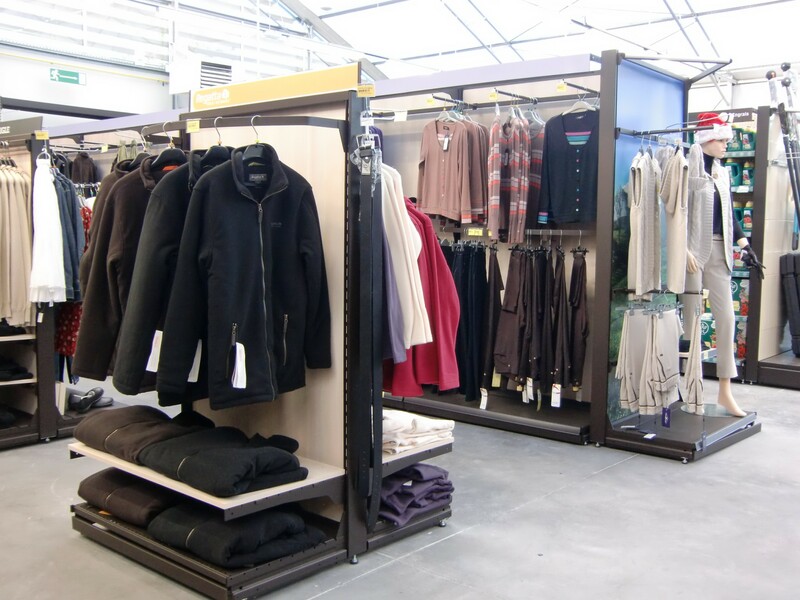 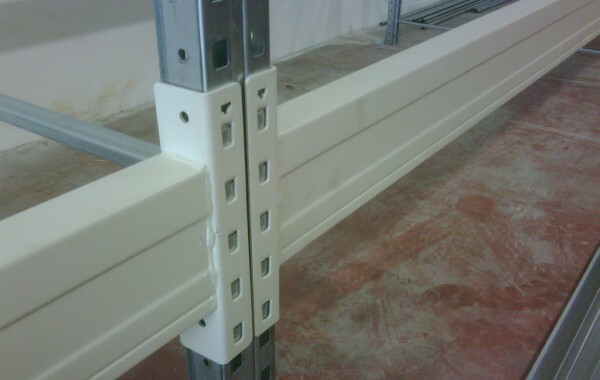 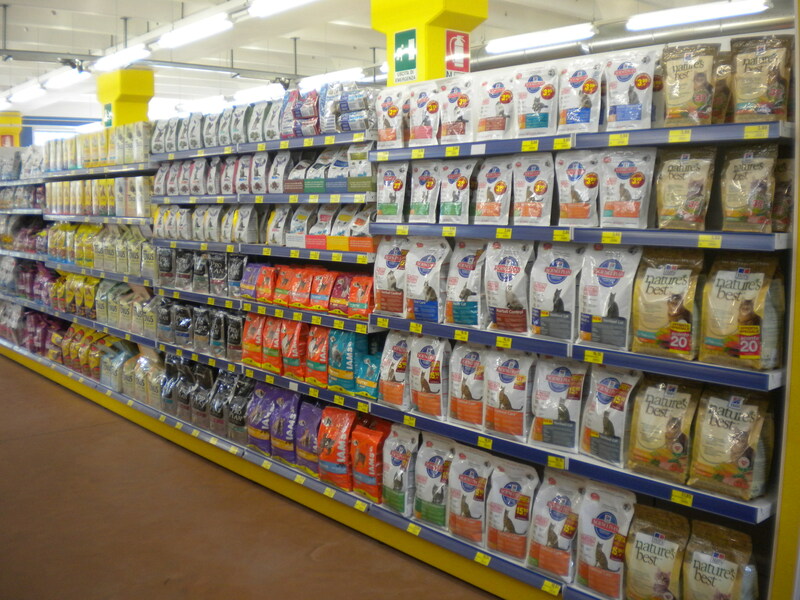 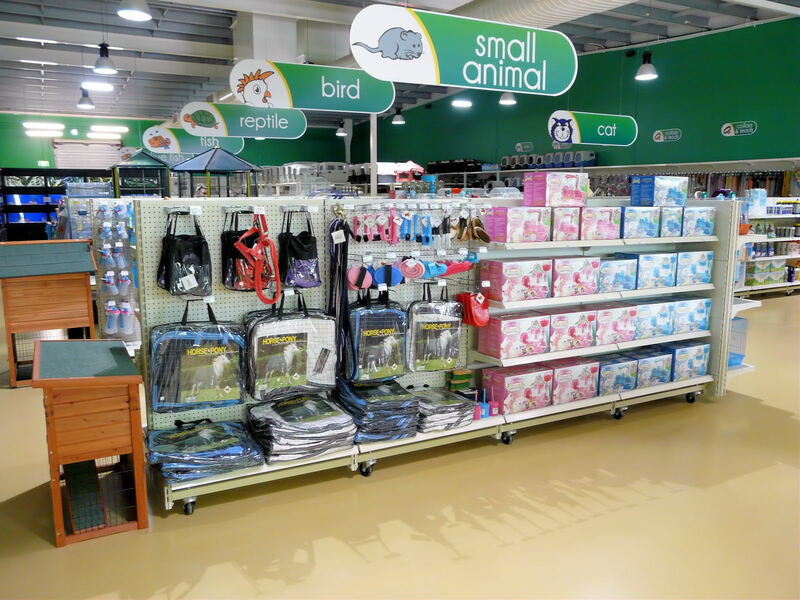 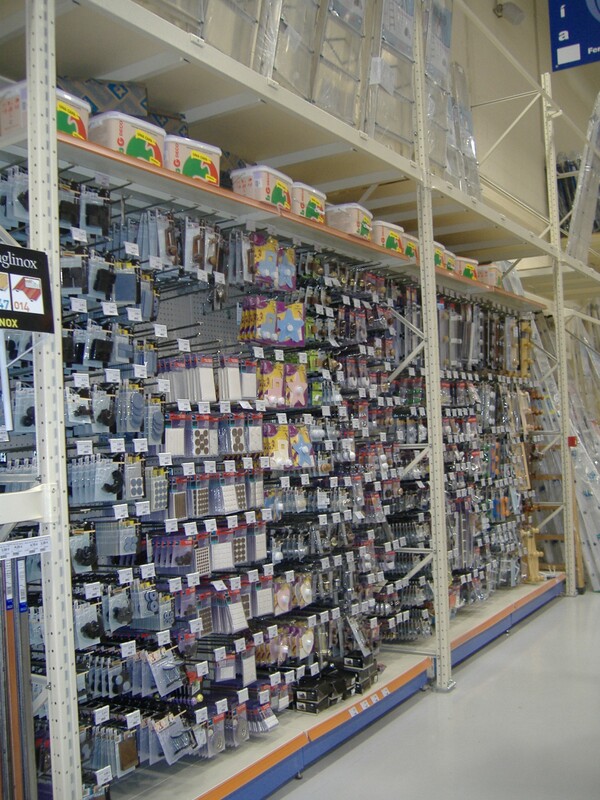 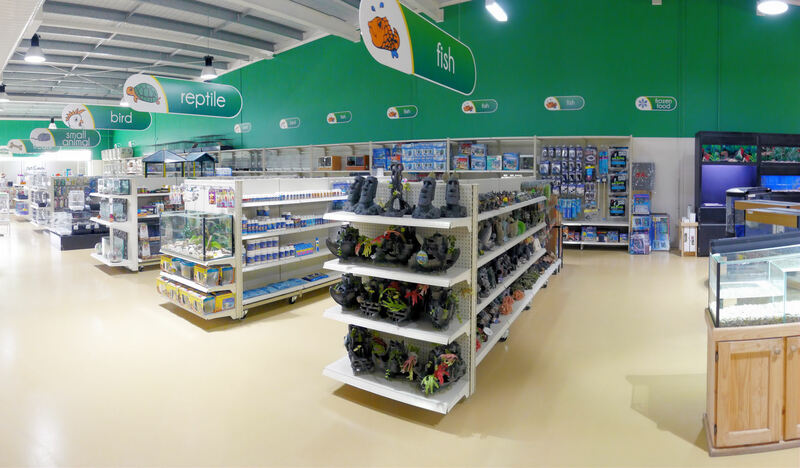 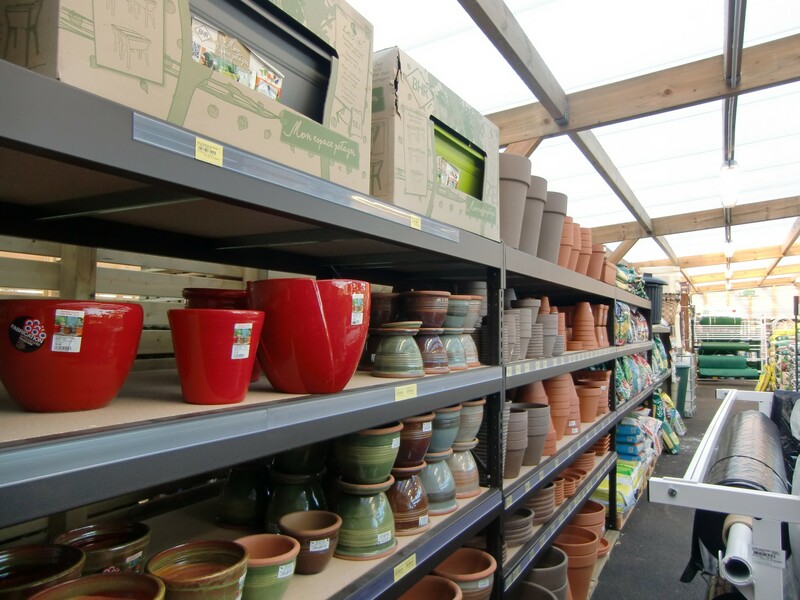 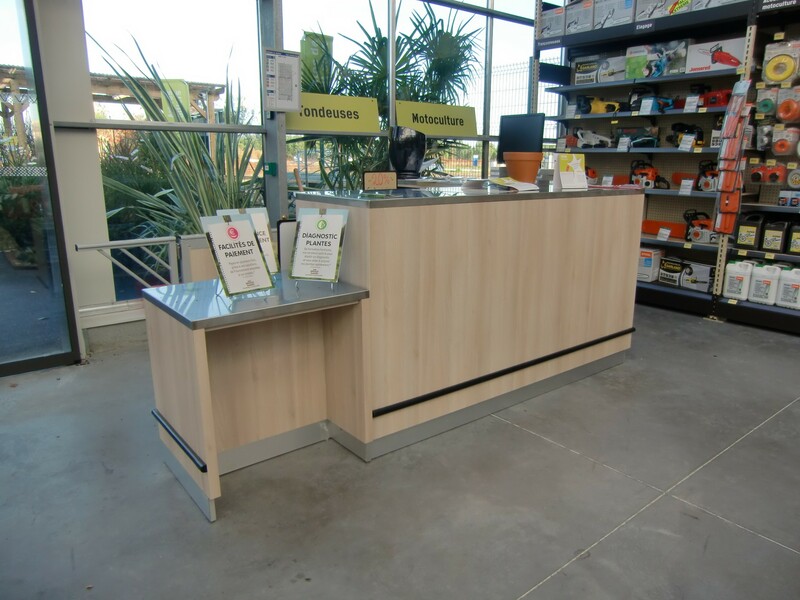 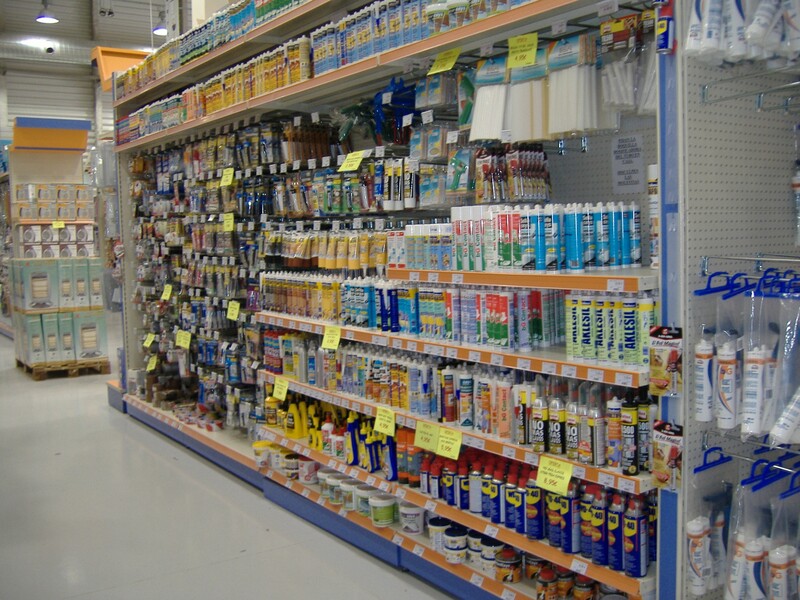 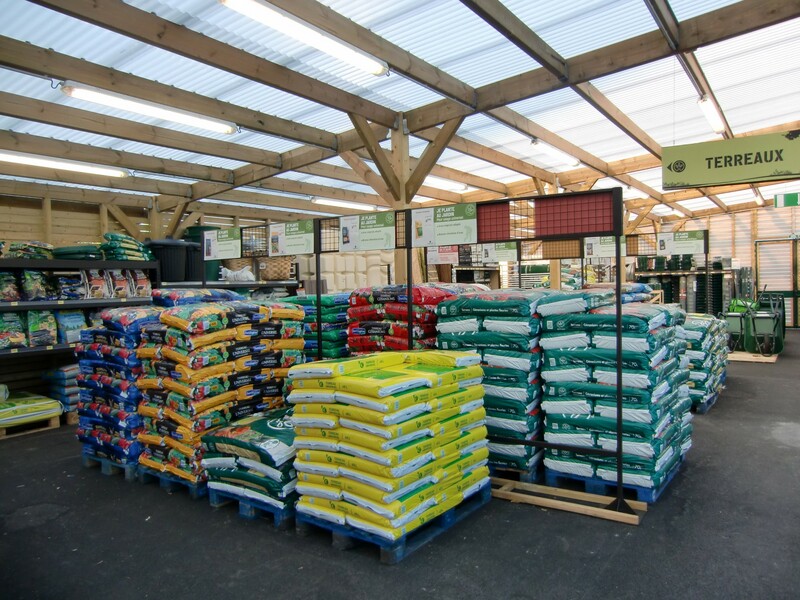 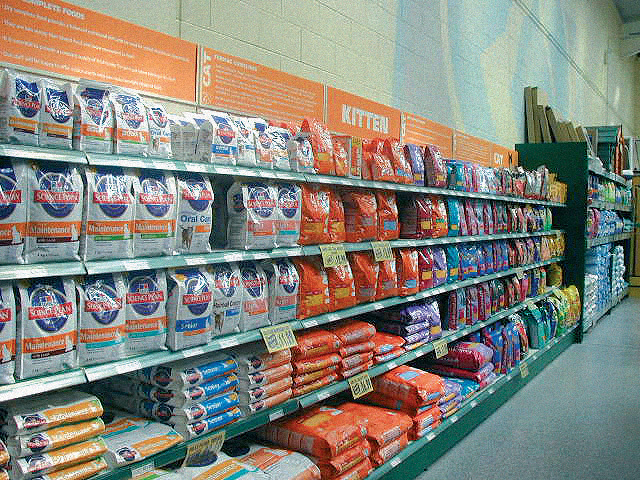 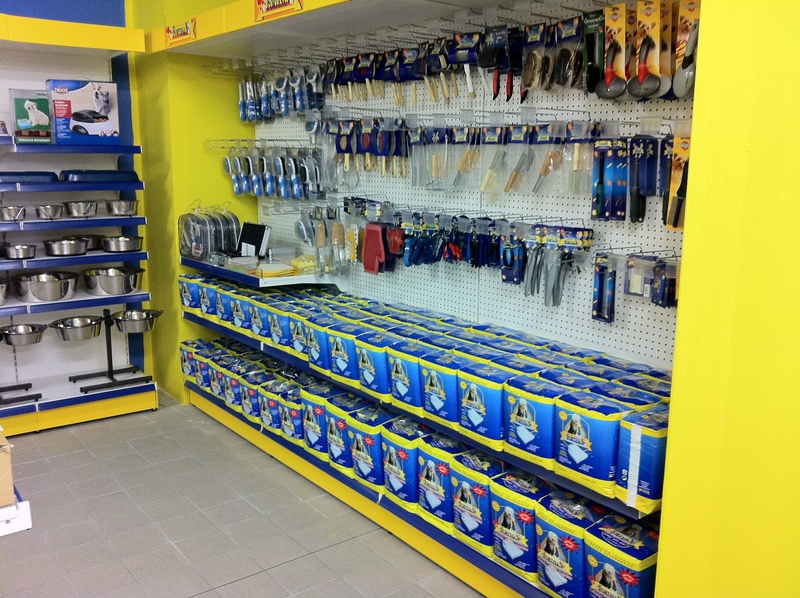 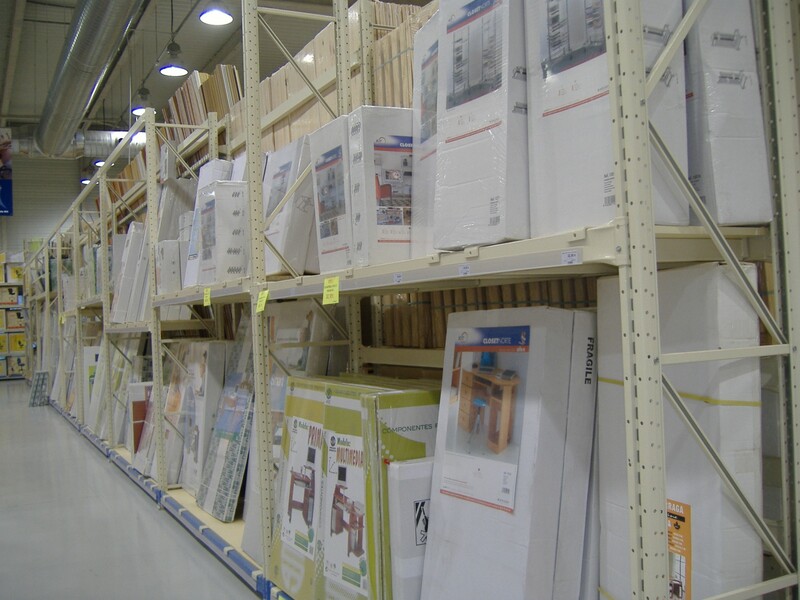 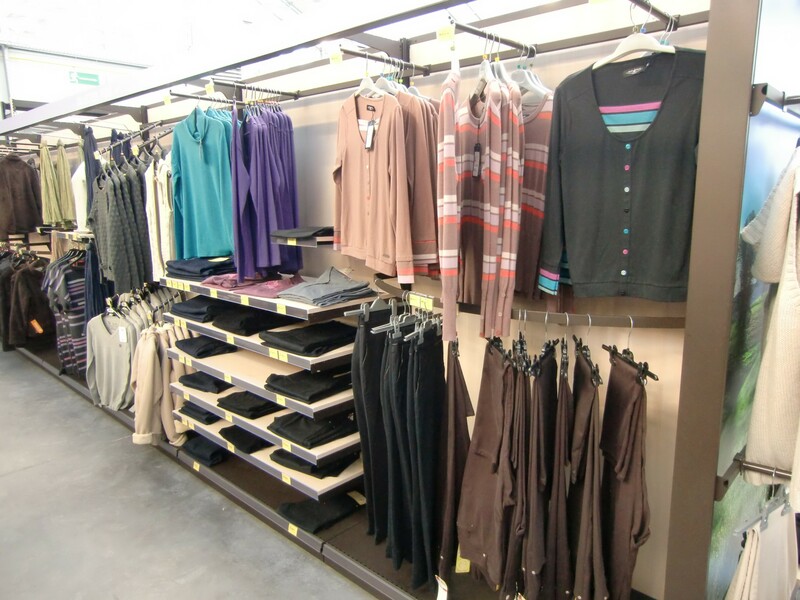 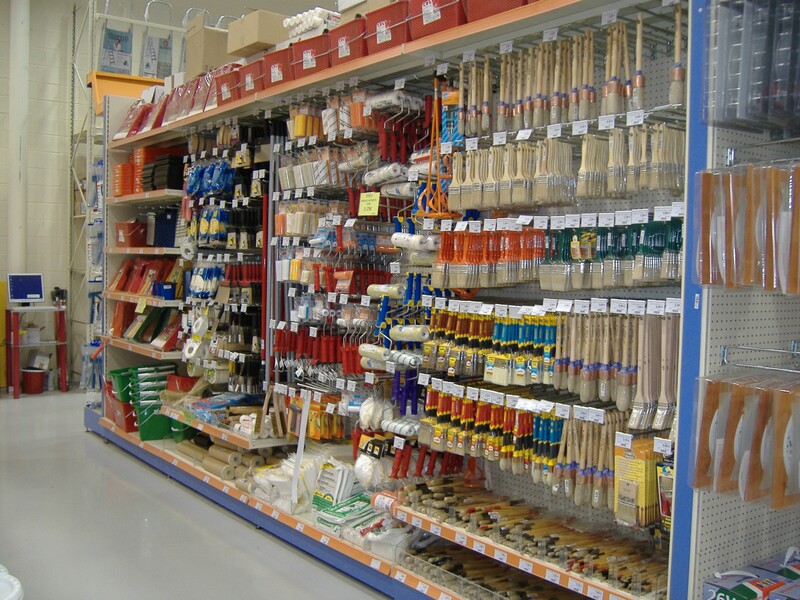 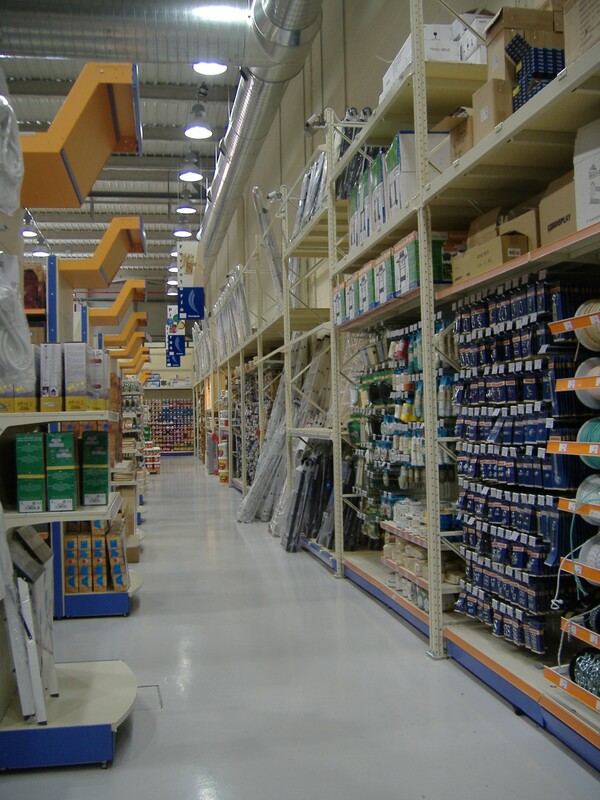 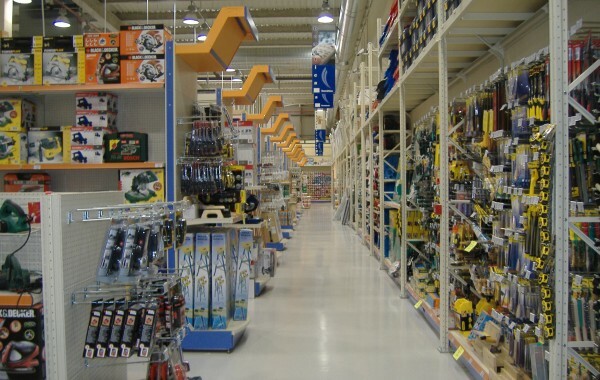 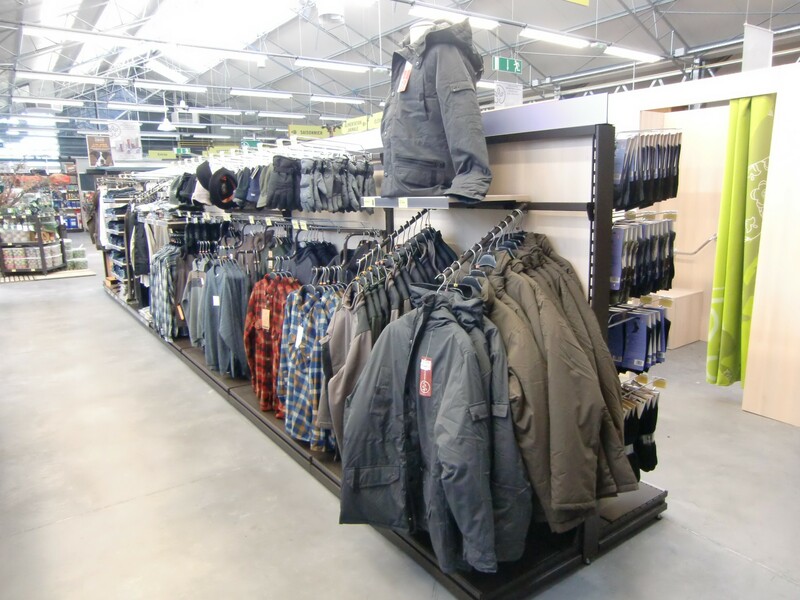 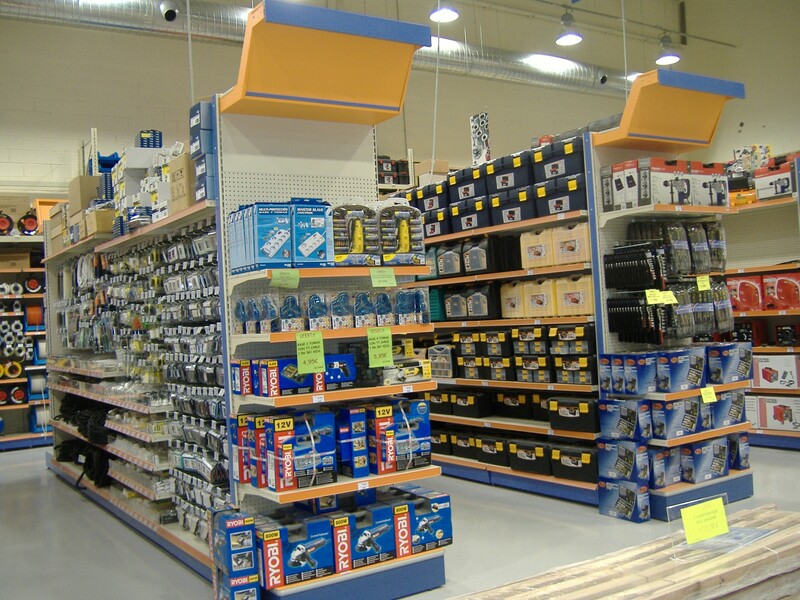 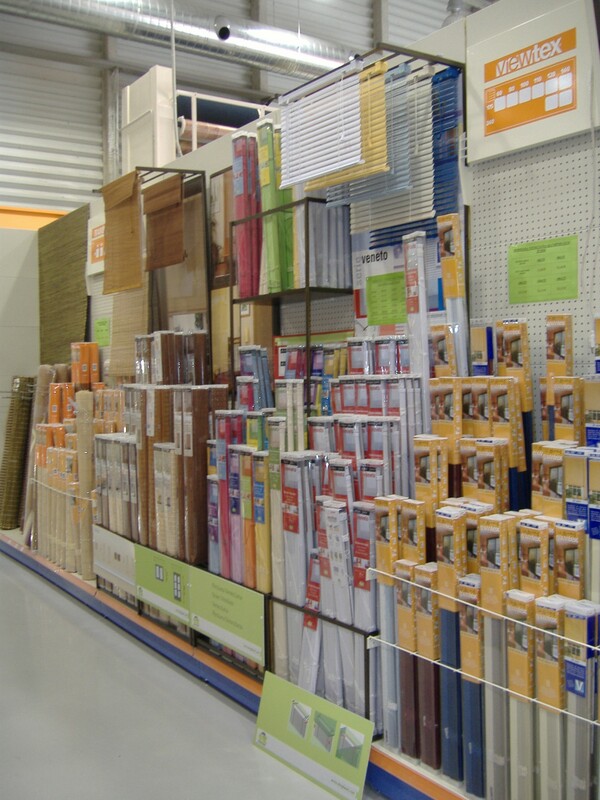 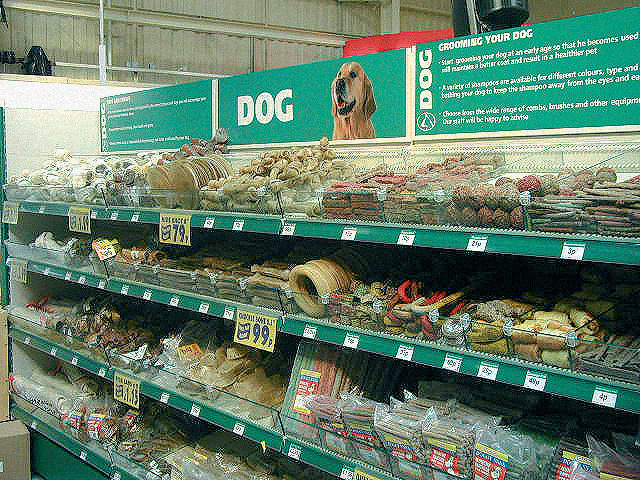 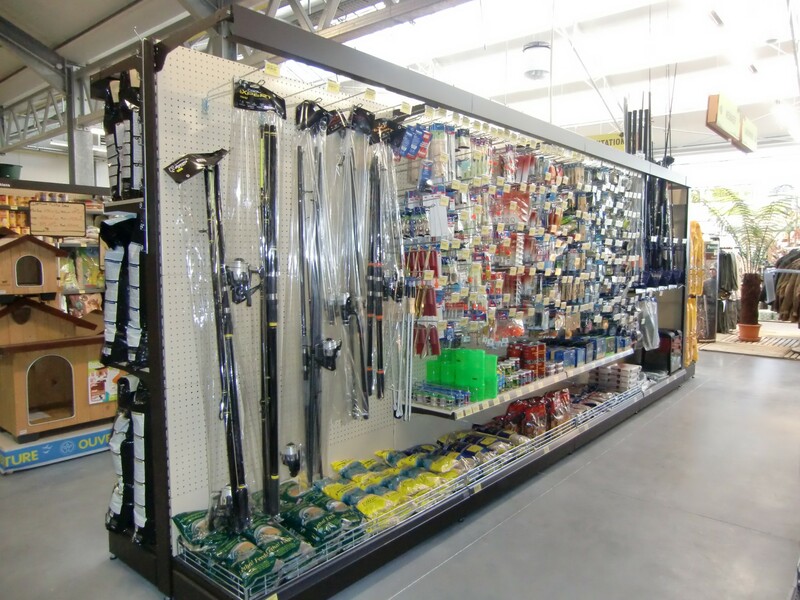 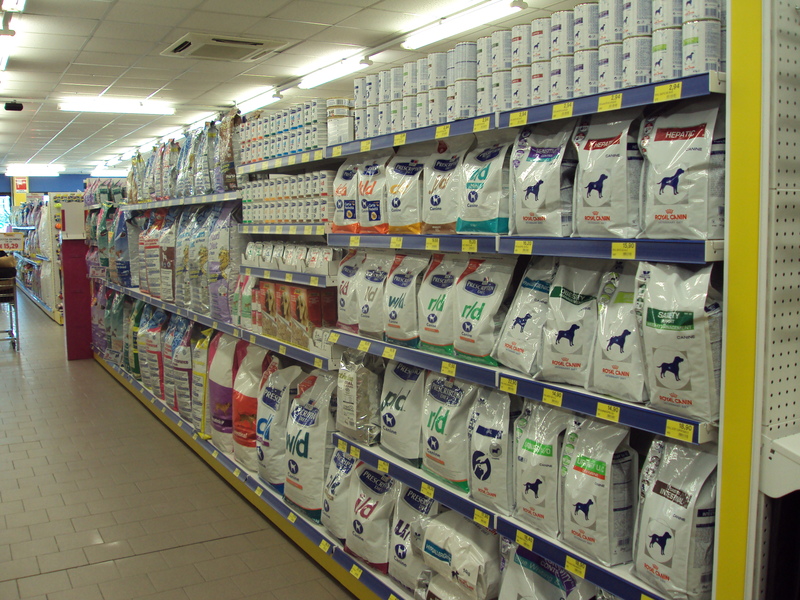 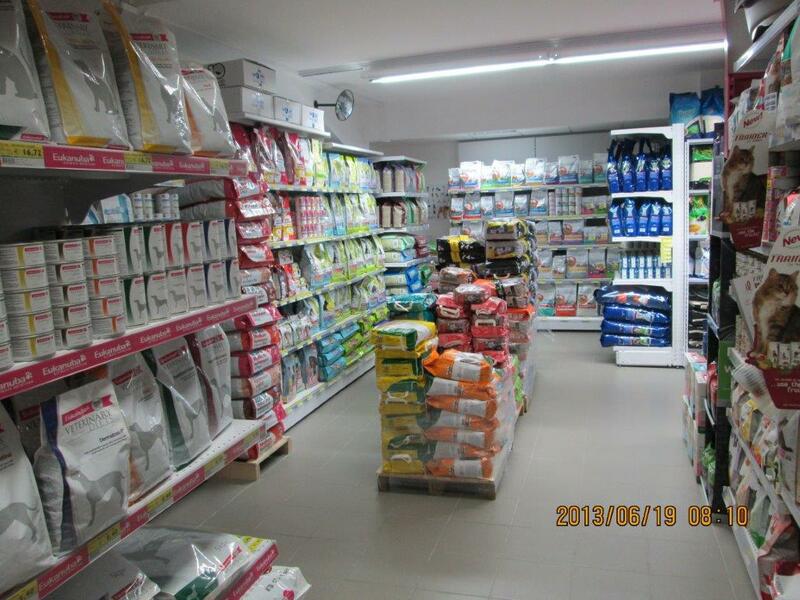 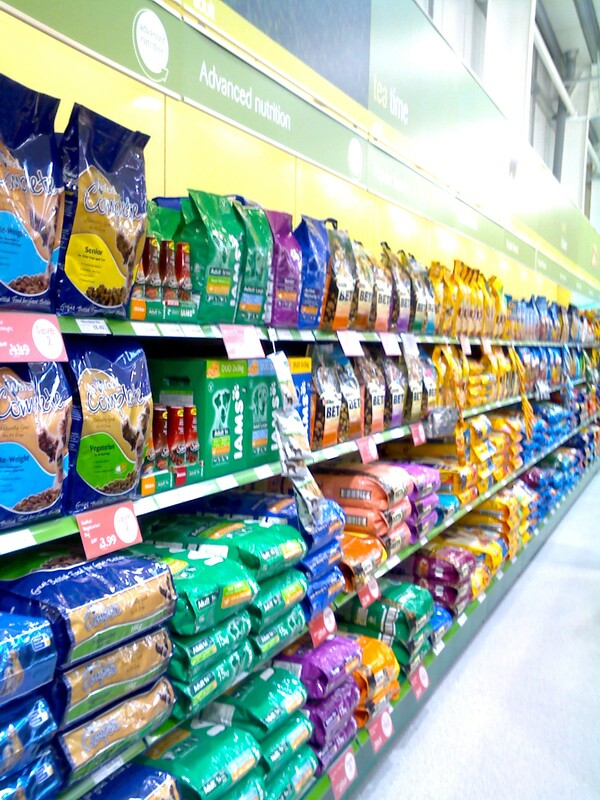 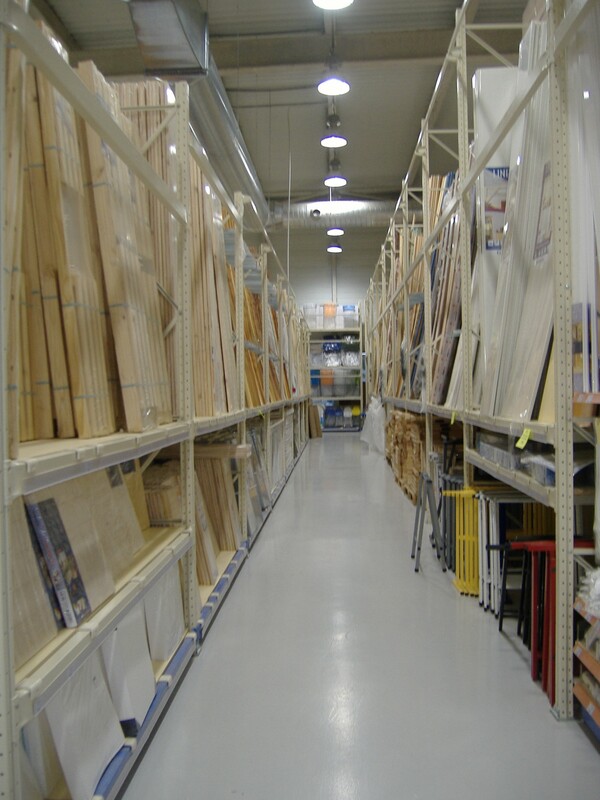 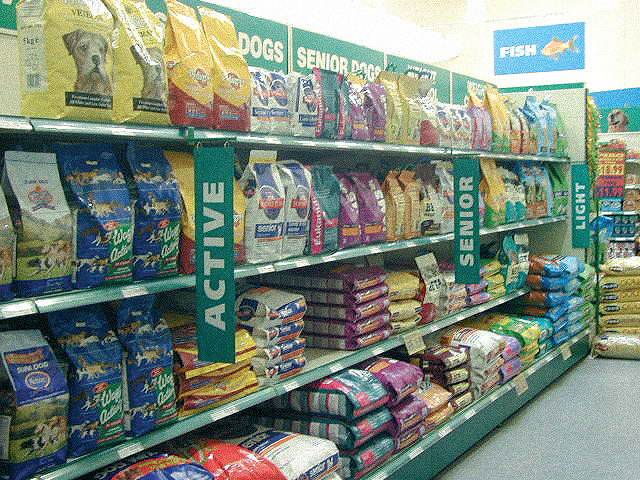 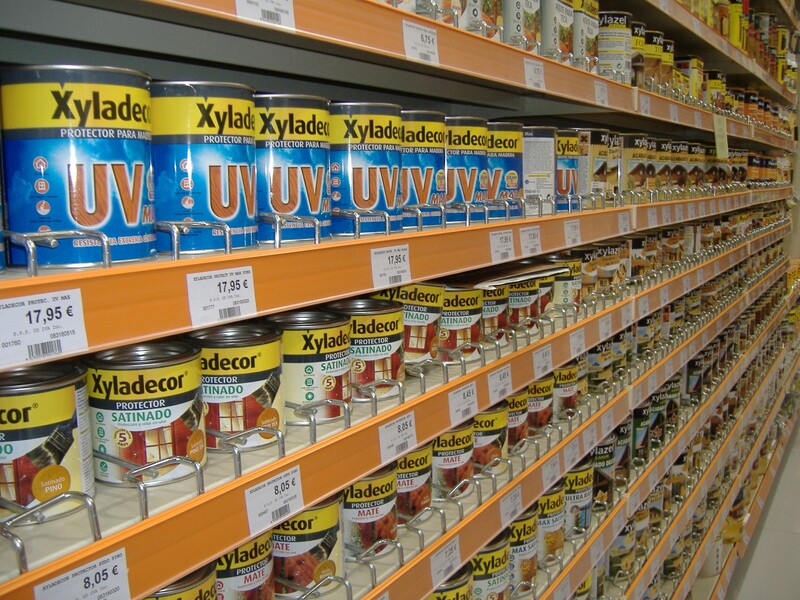 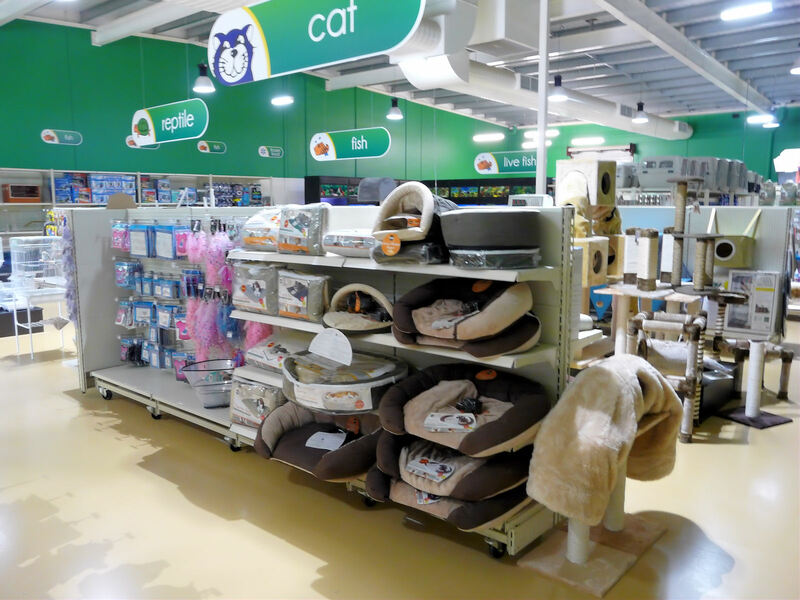 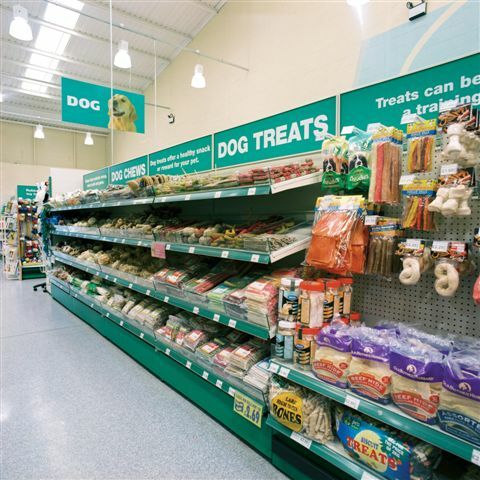 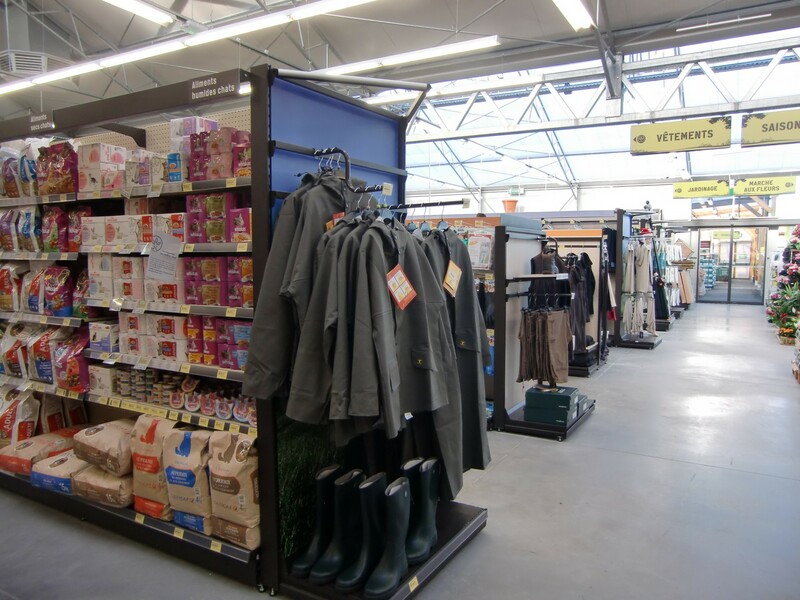 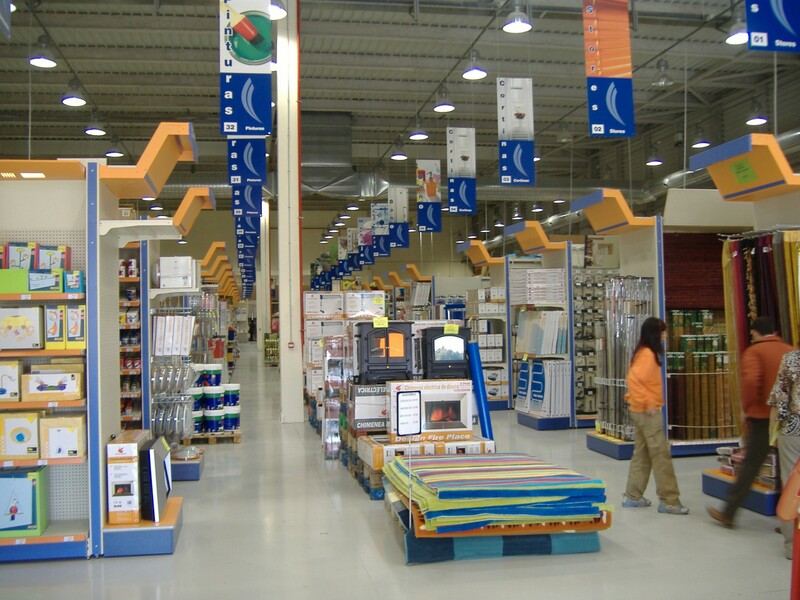 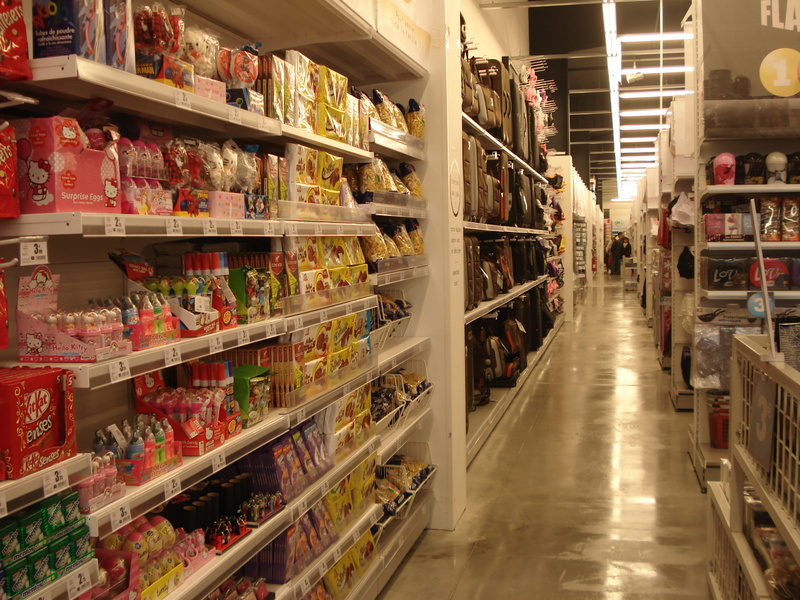 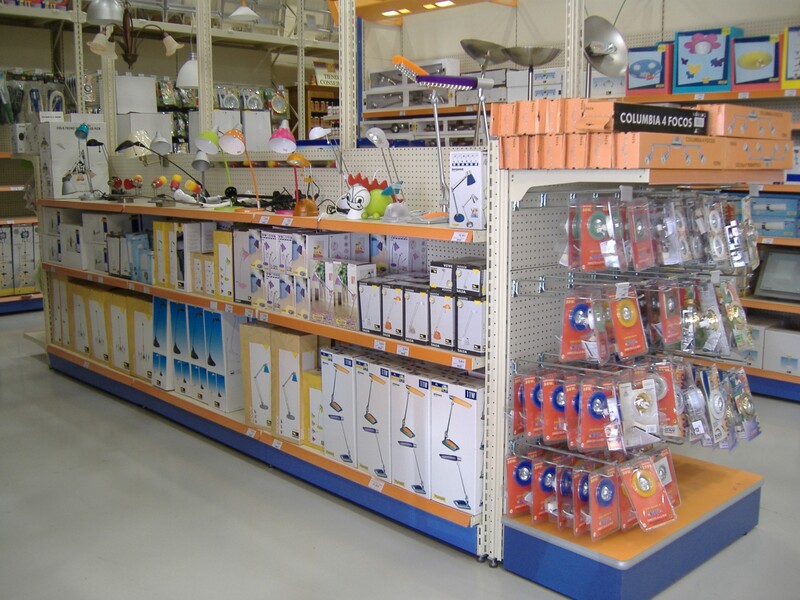 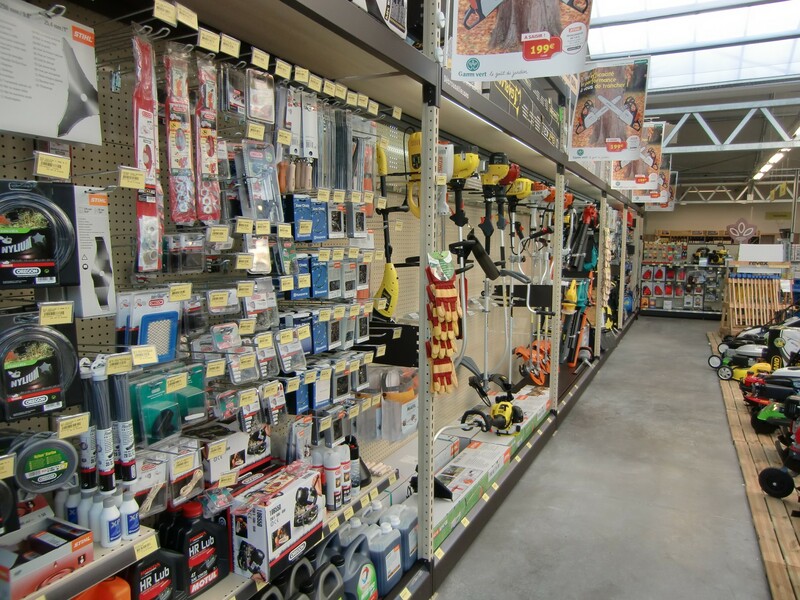 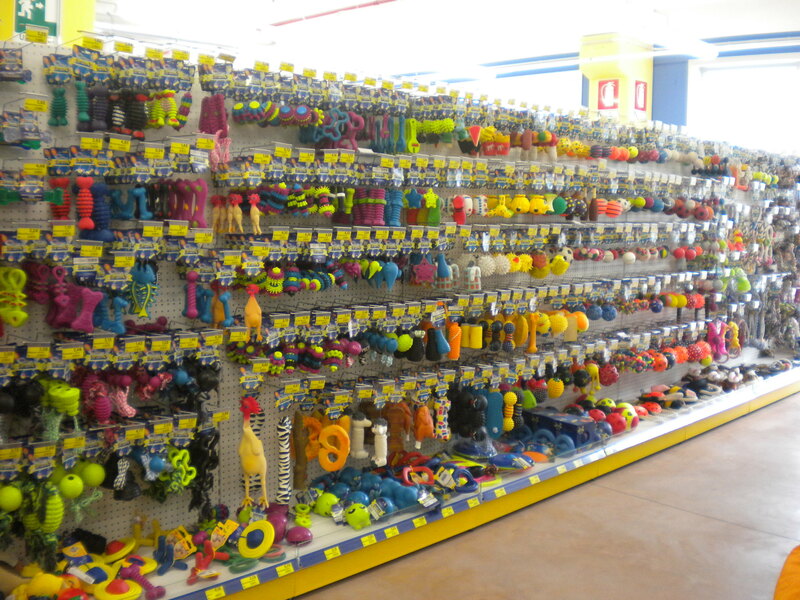 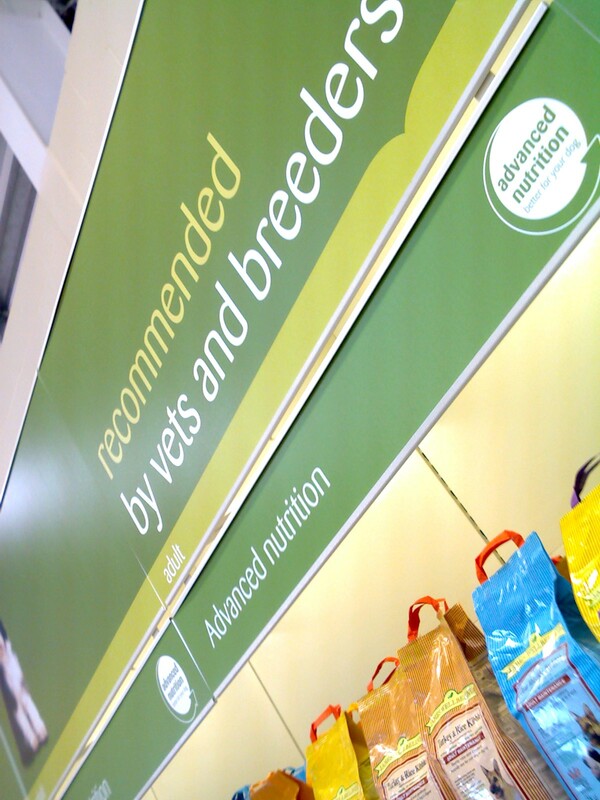 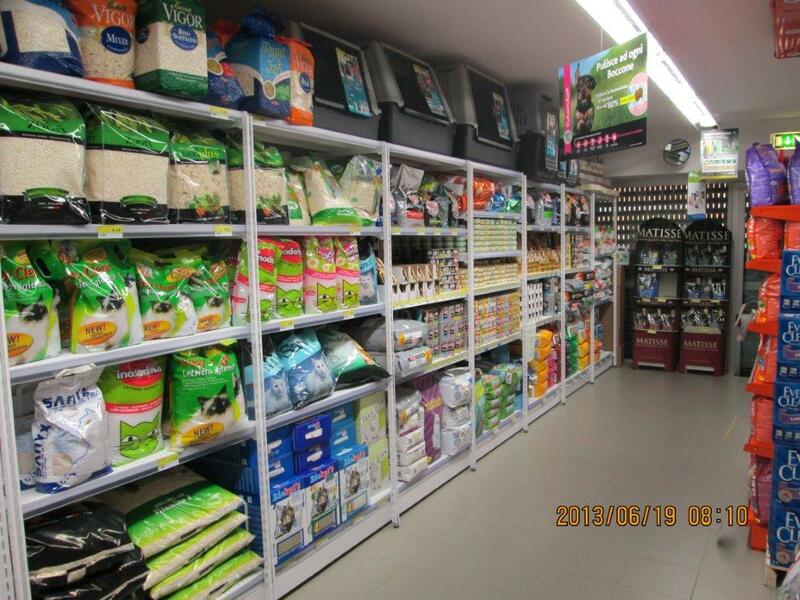 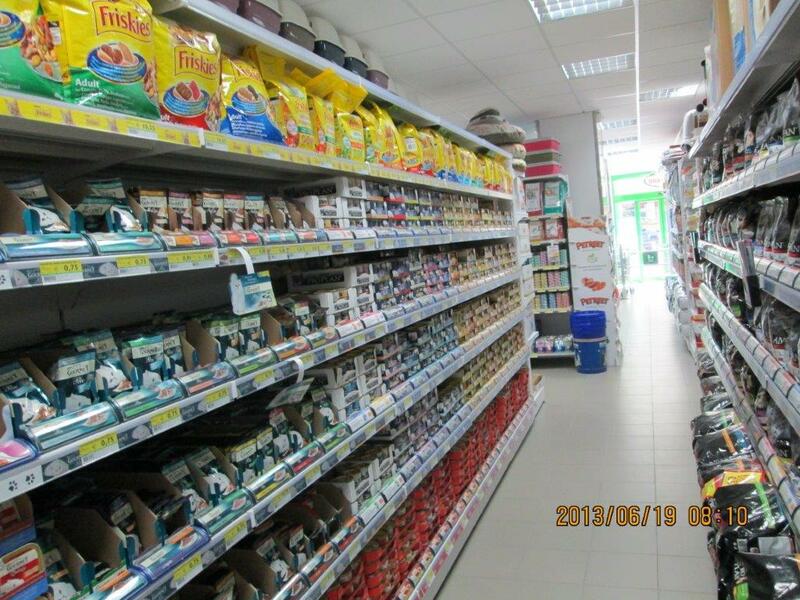 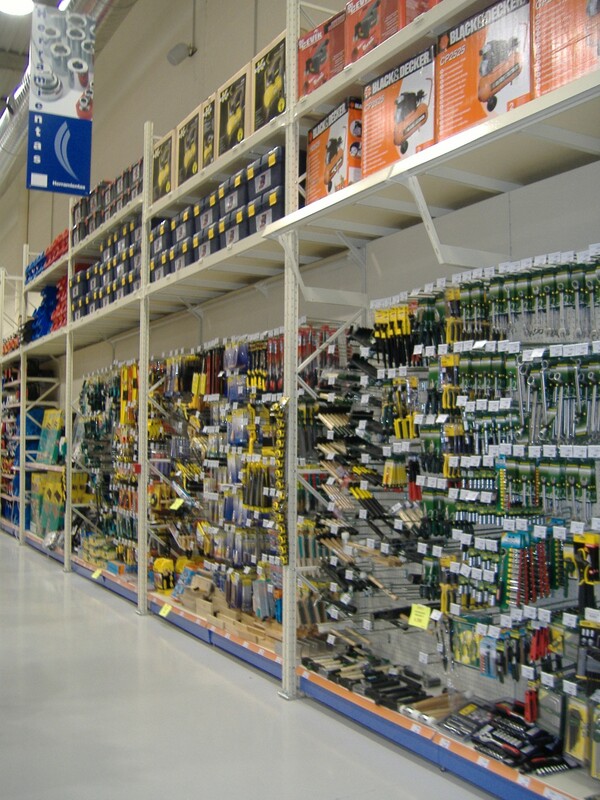 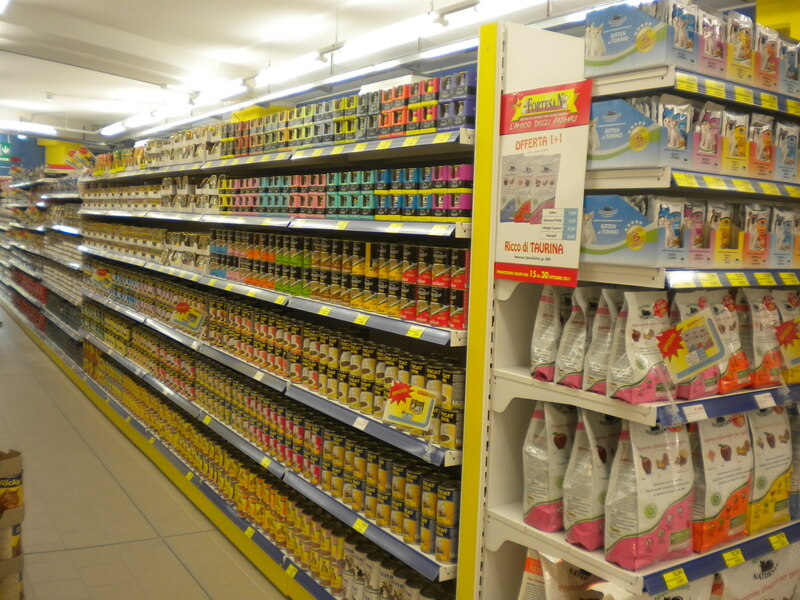 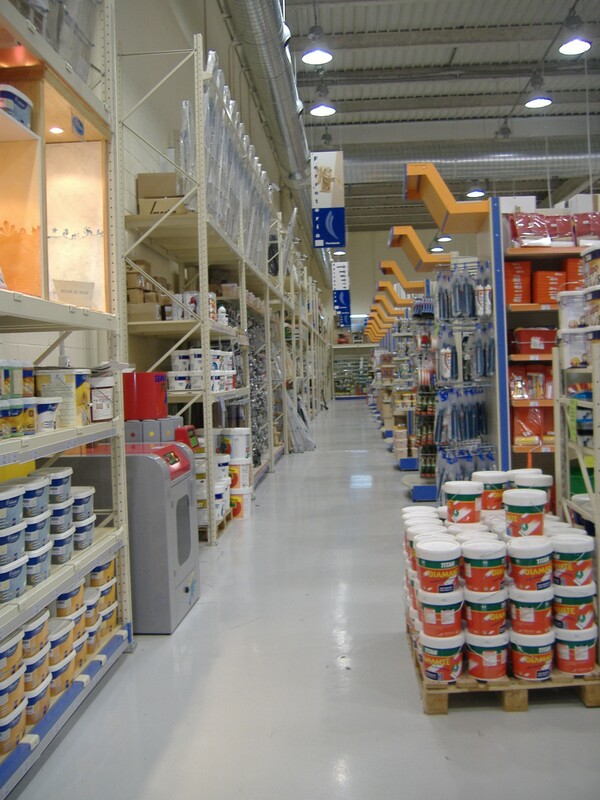 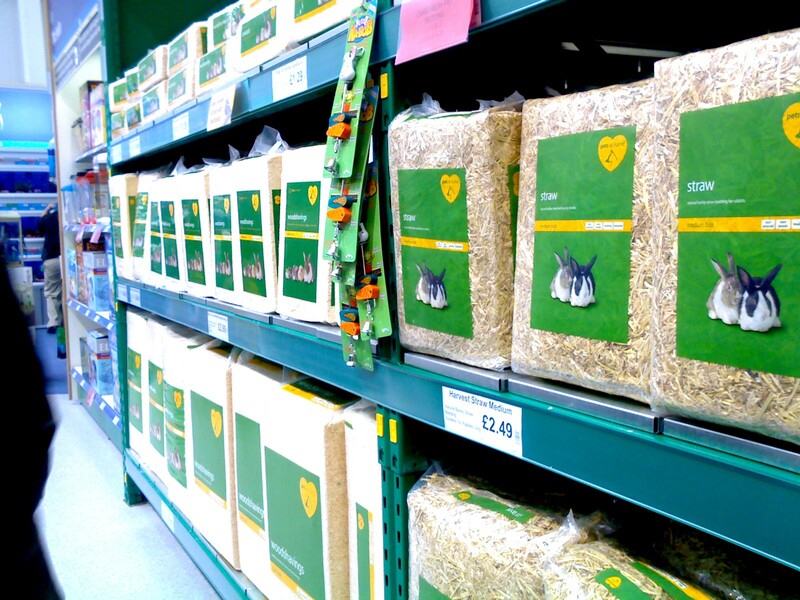 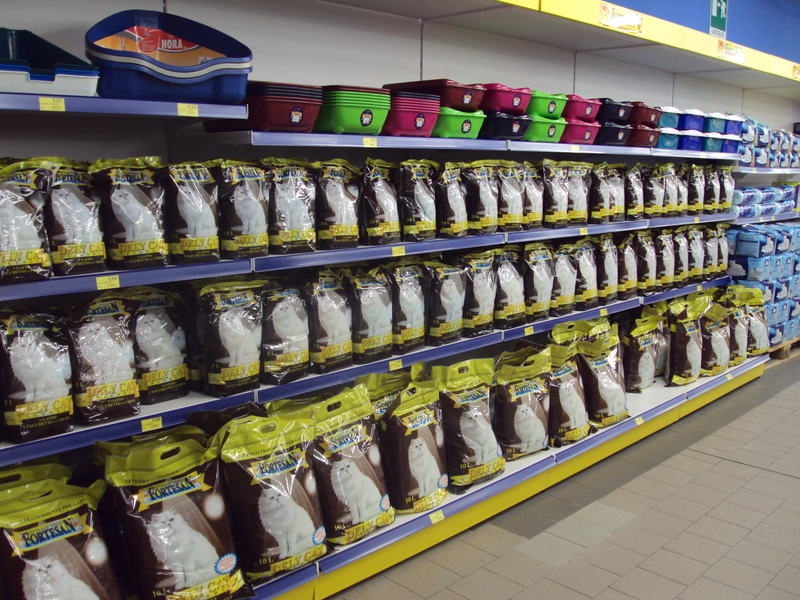 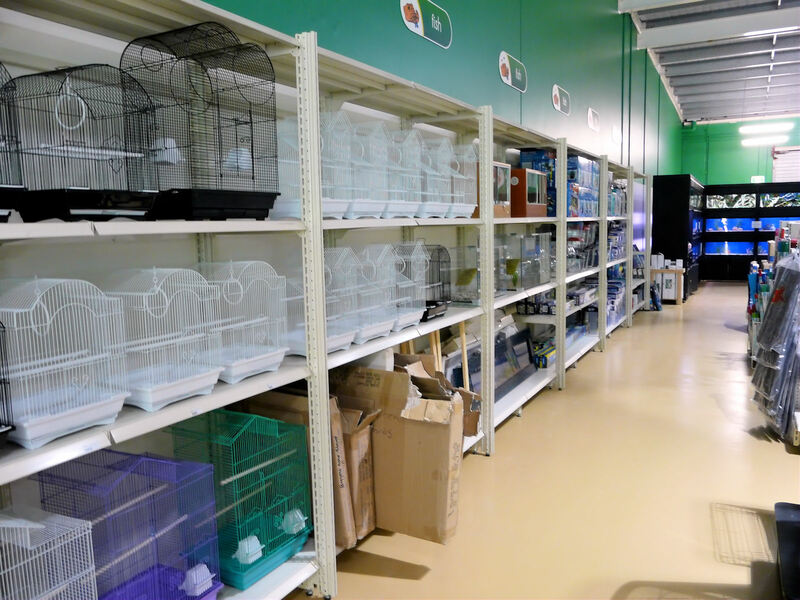 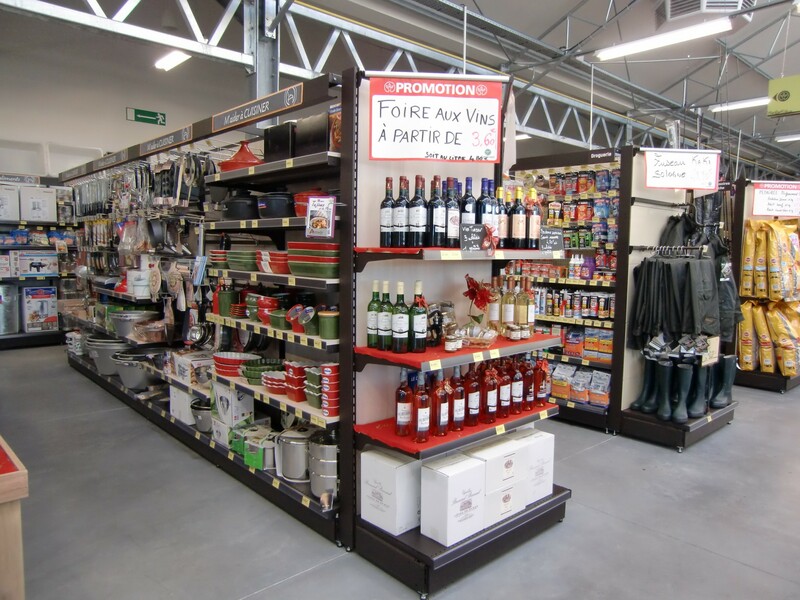 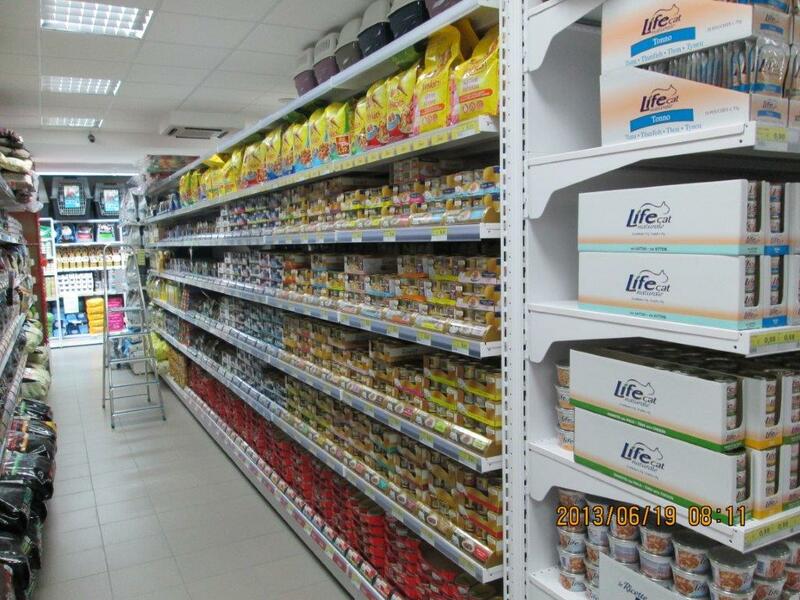 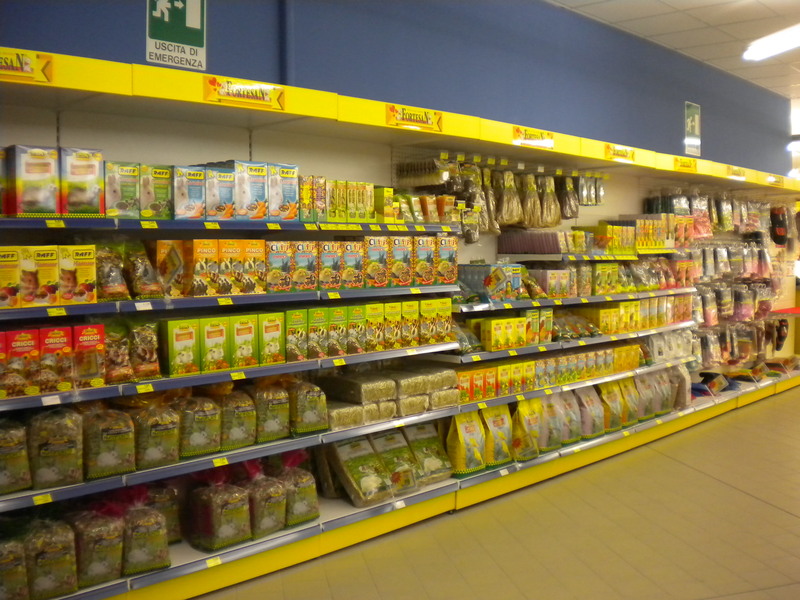 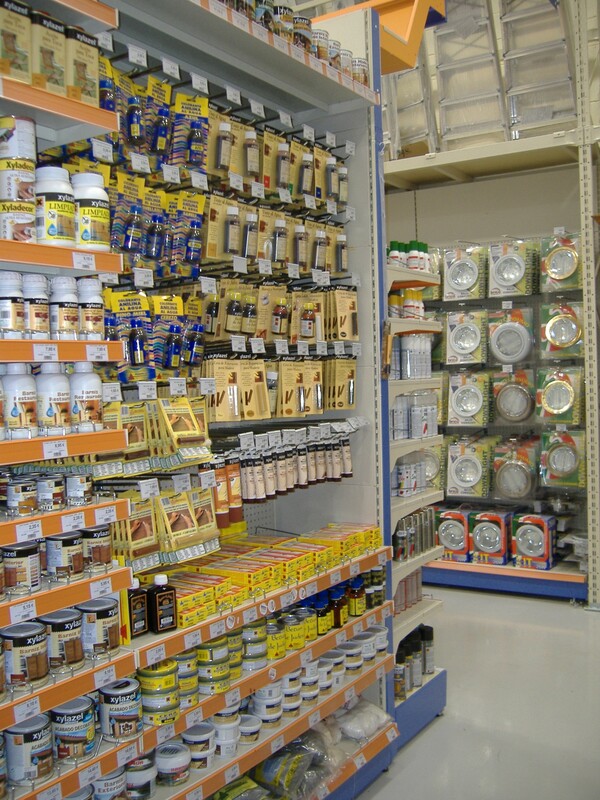 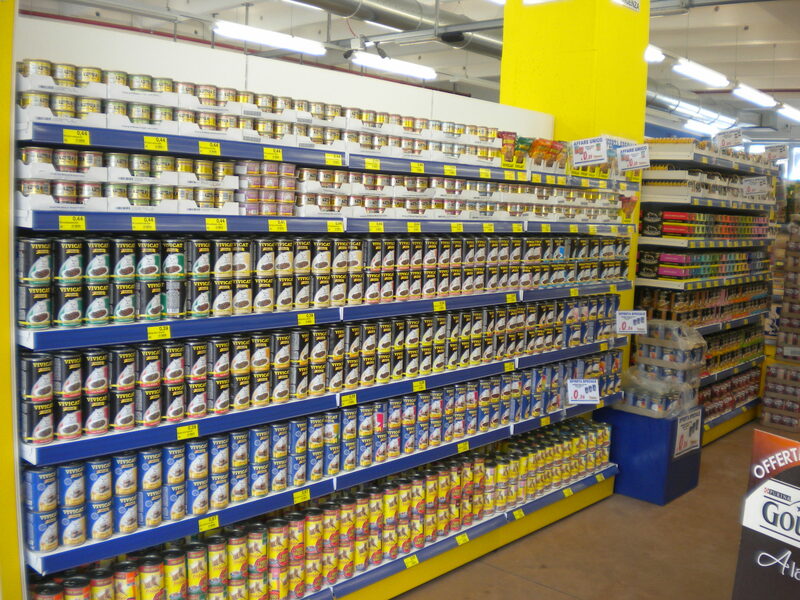 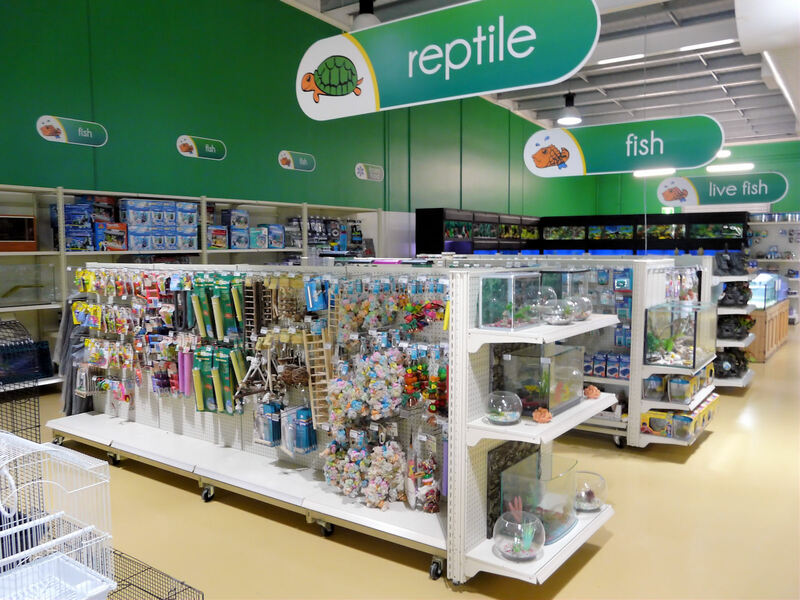 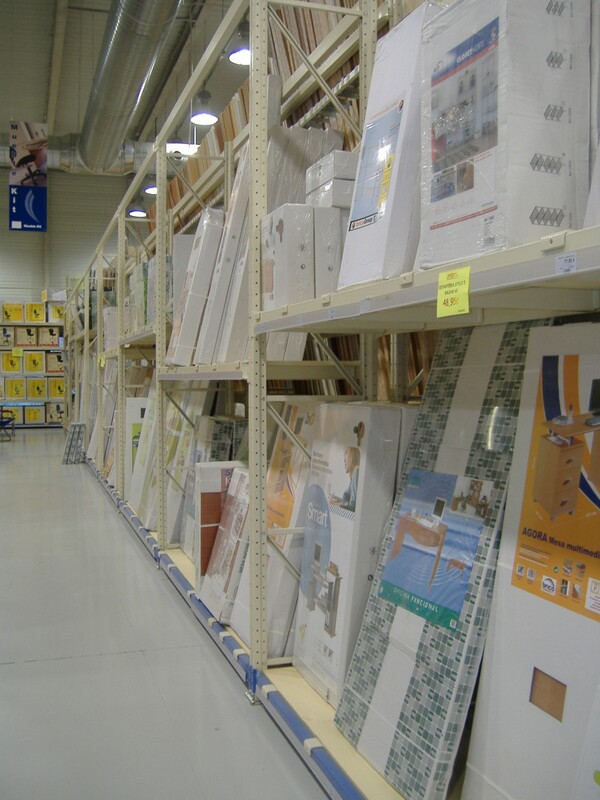 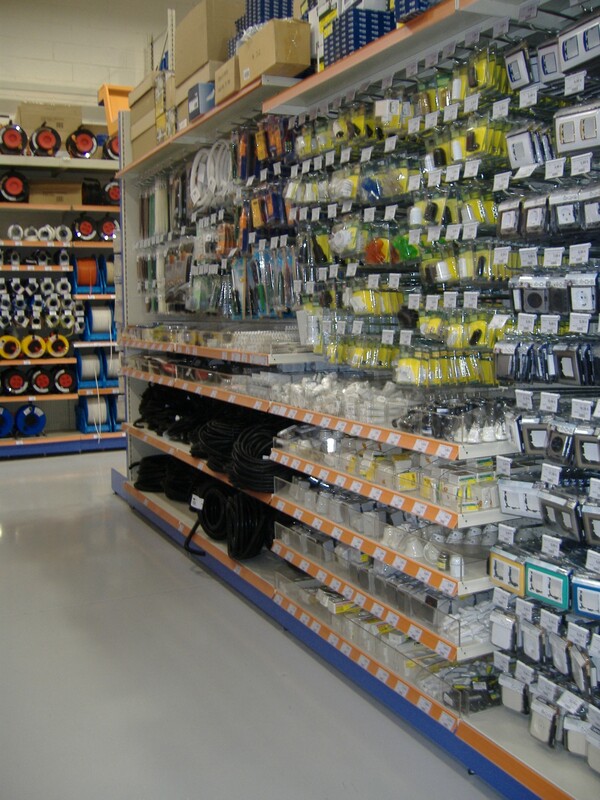 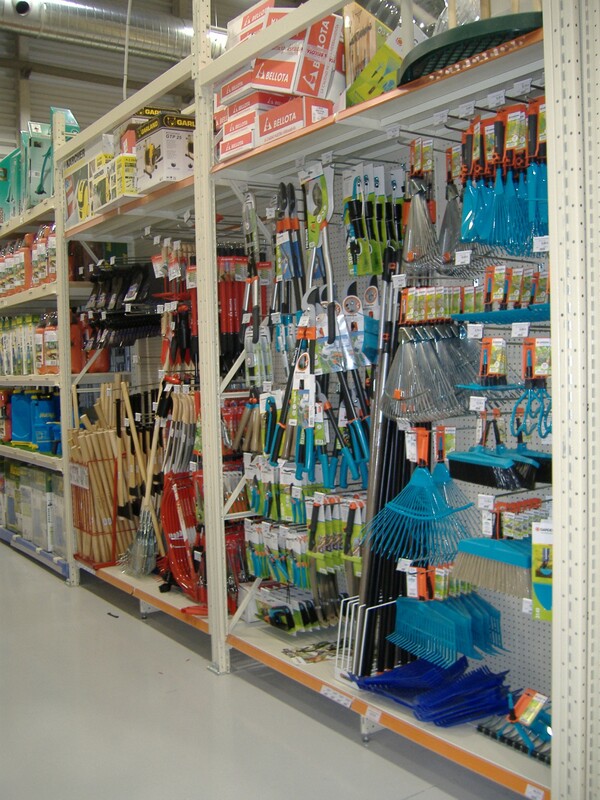 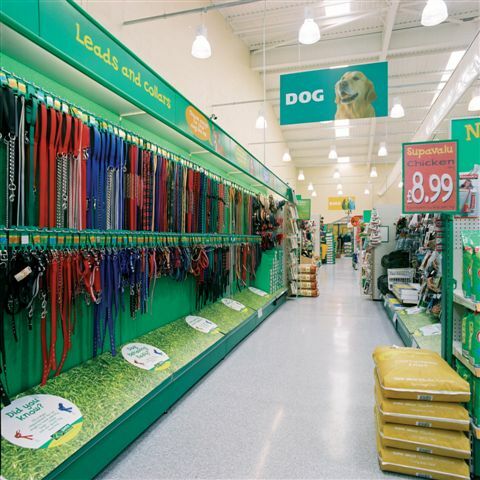 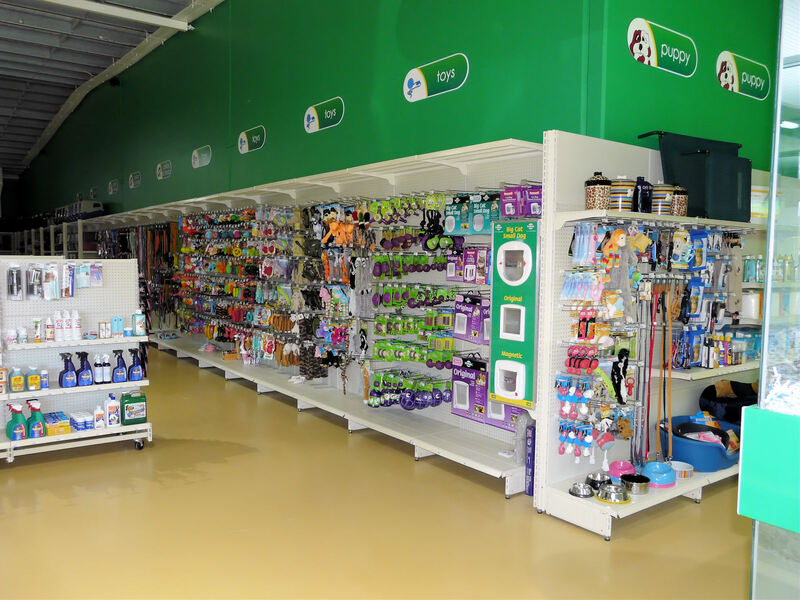 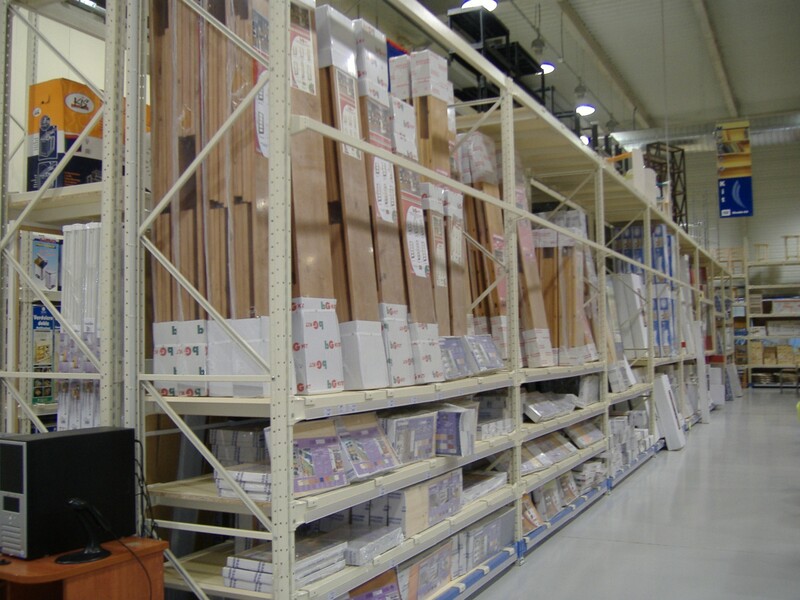 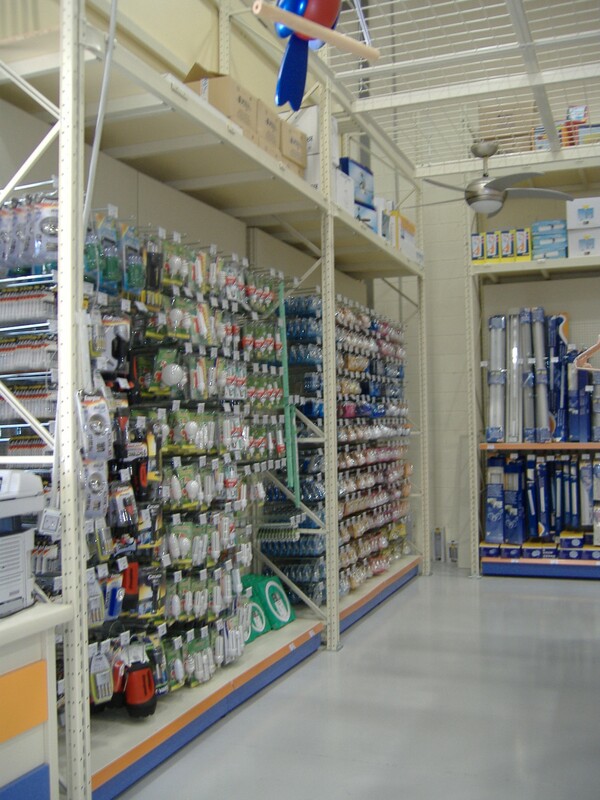 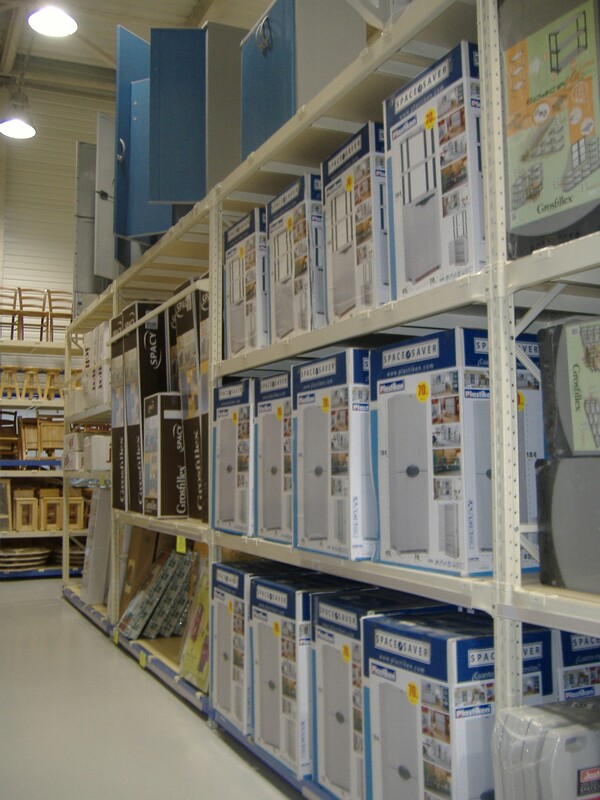 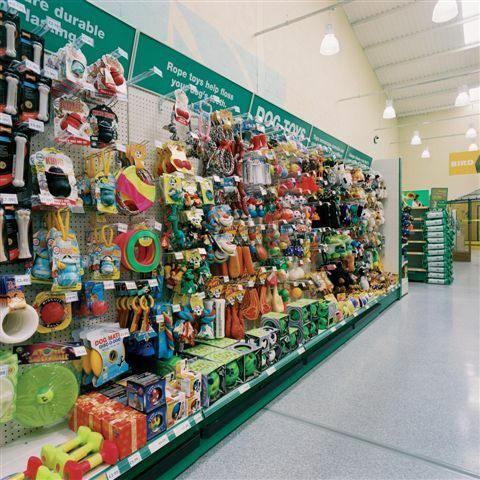 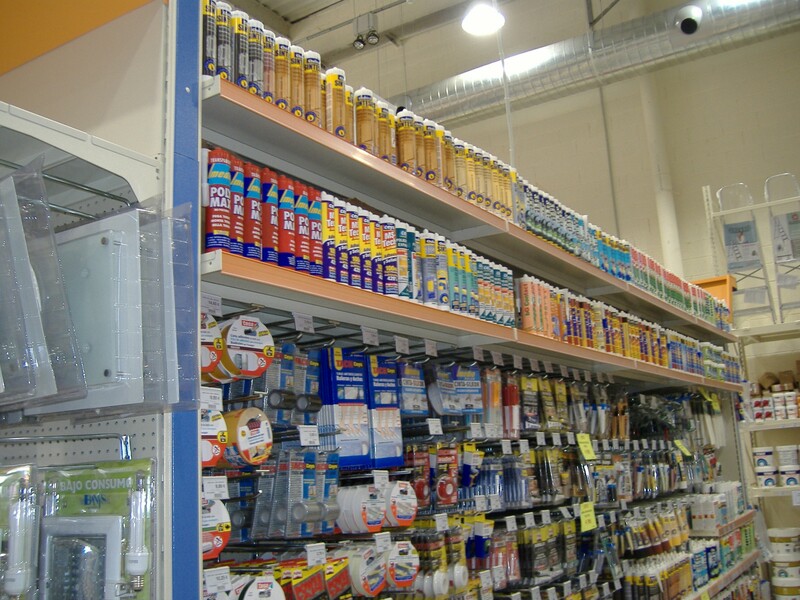 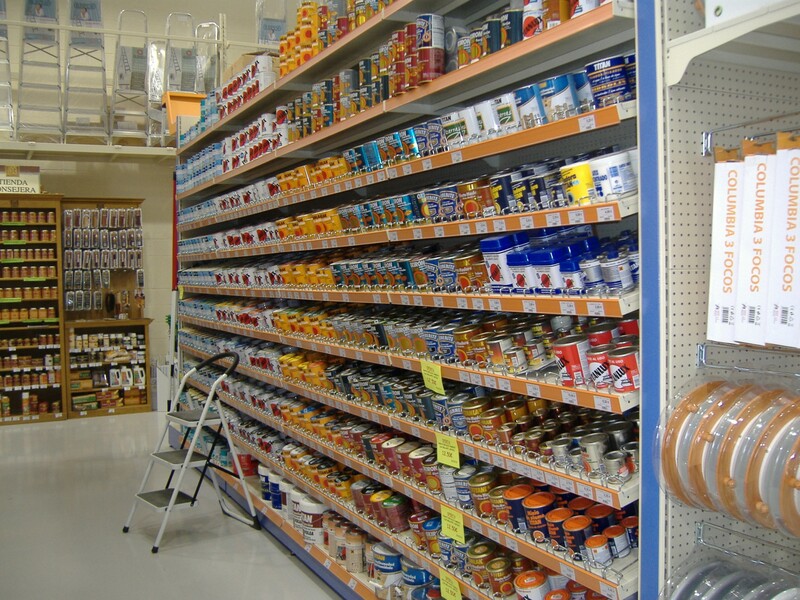 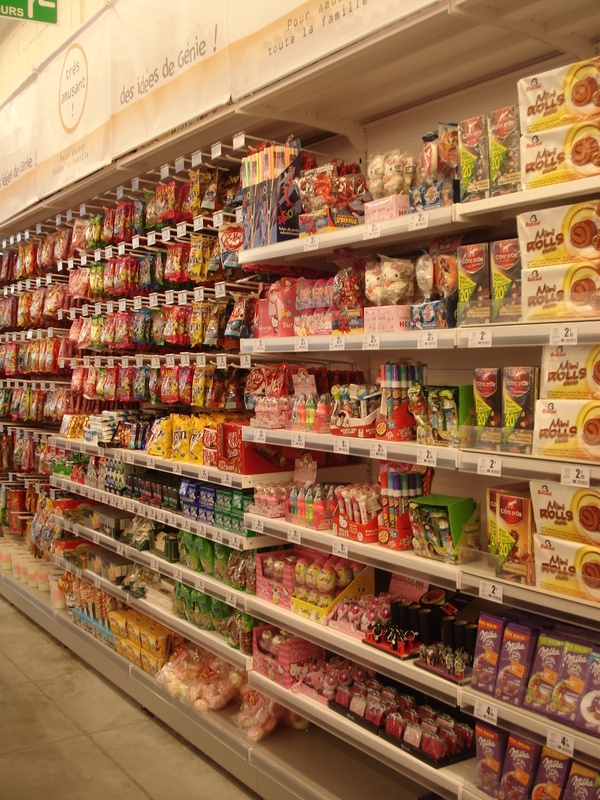 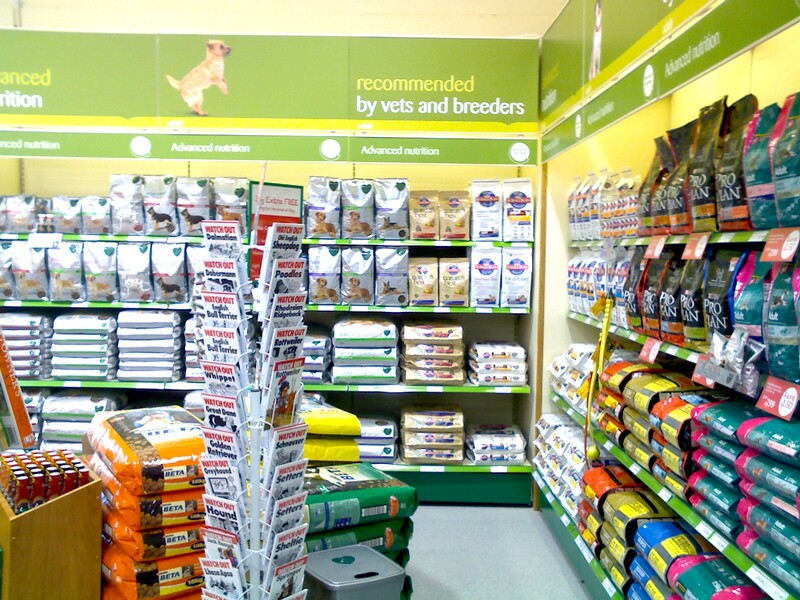 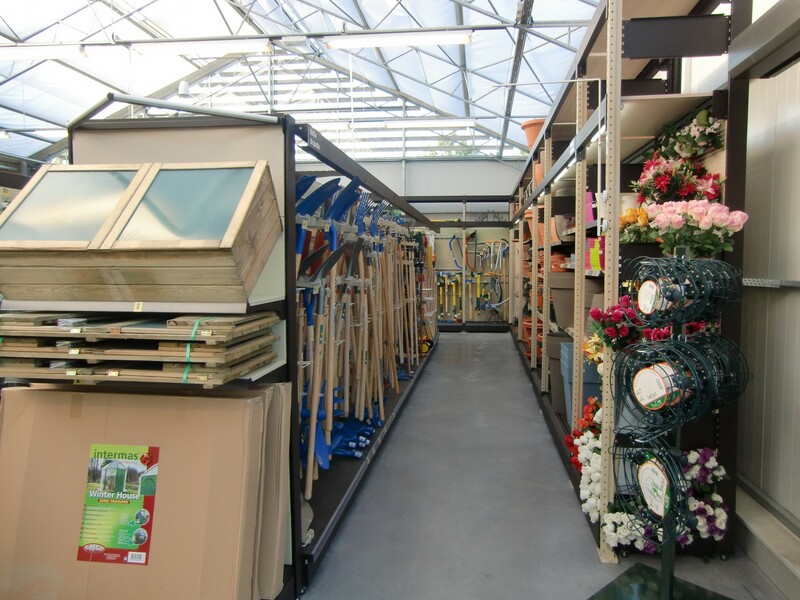 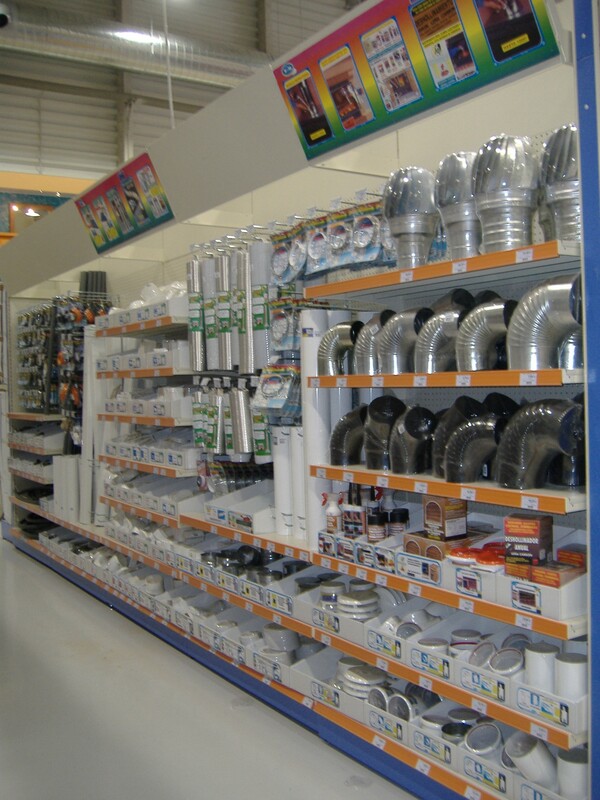 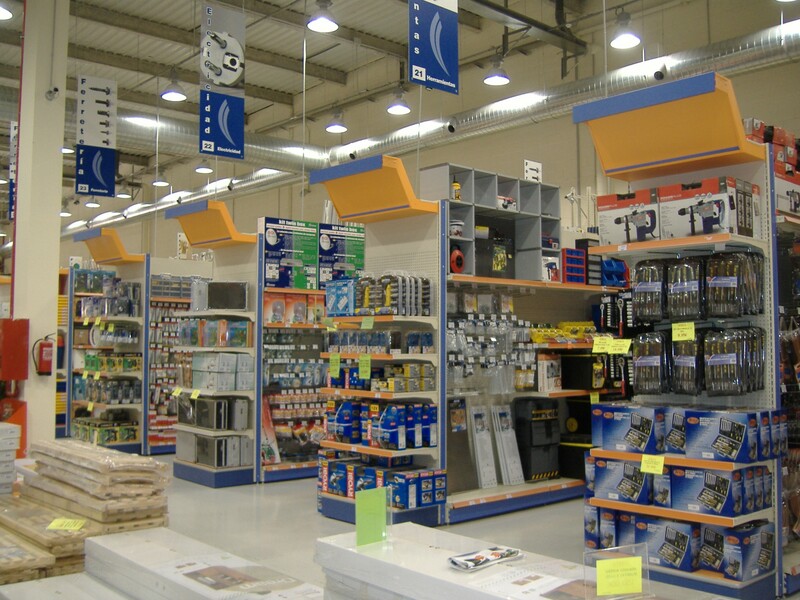 CAEM range extends to a wide range of options for DIY retail stores.